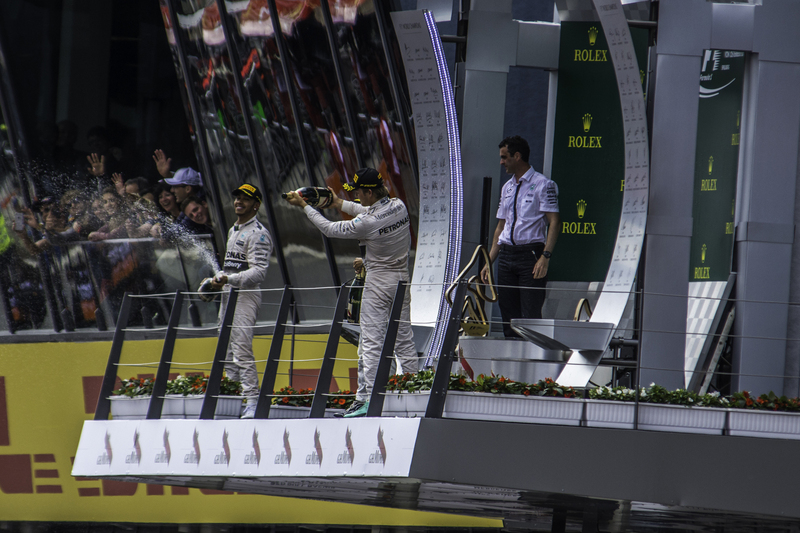 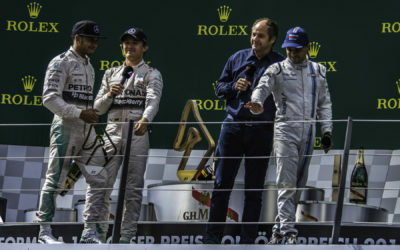 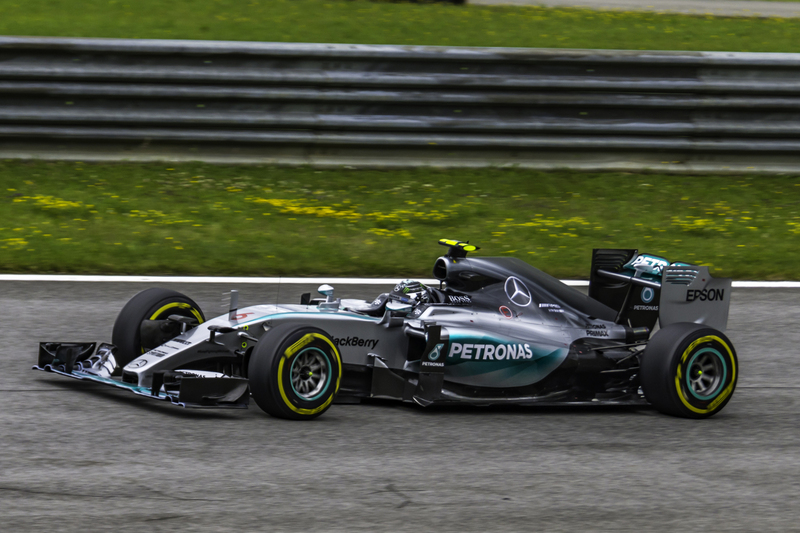 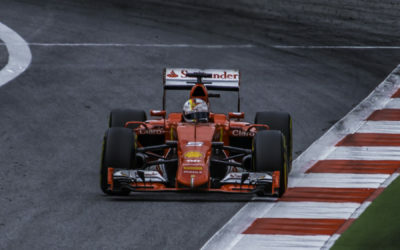 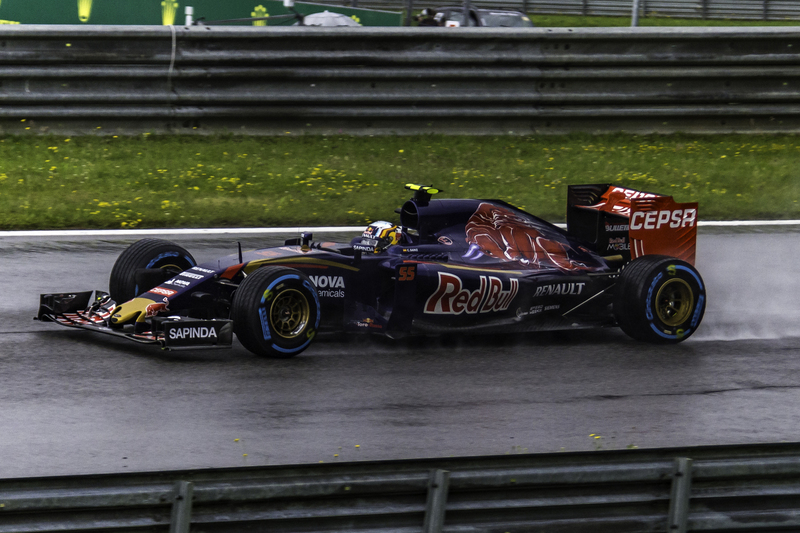 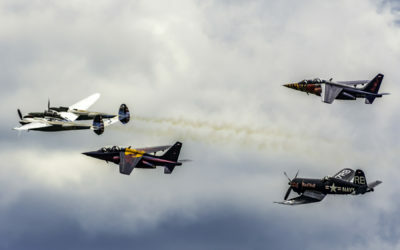 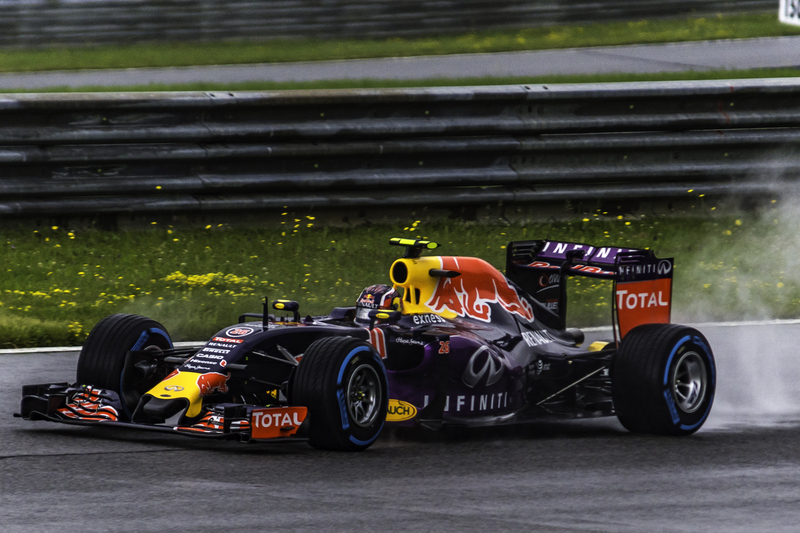 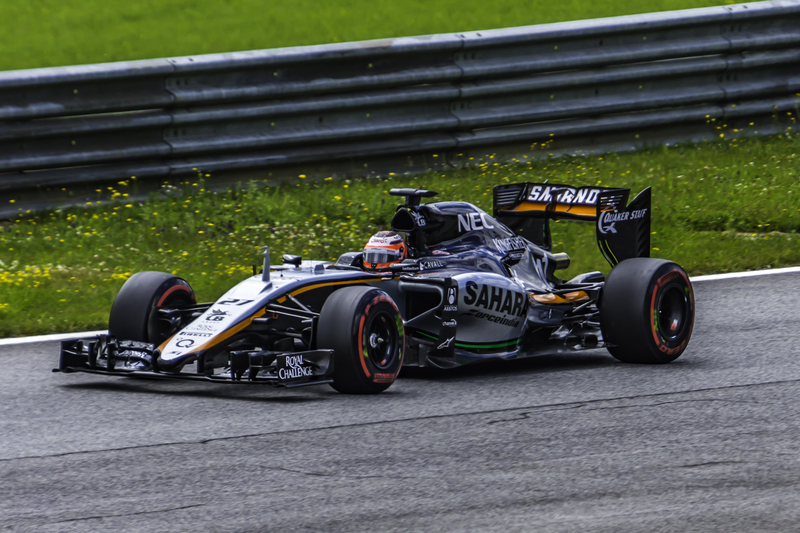 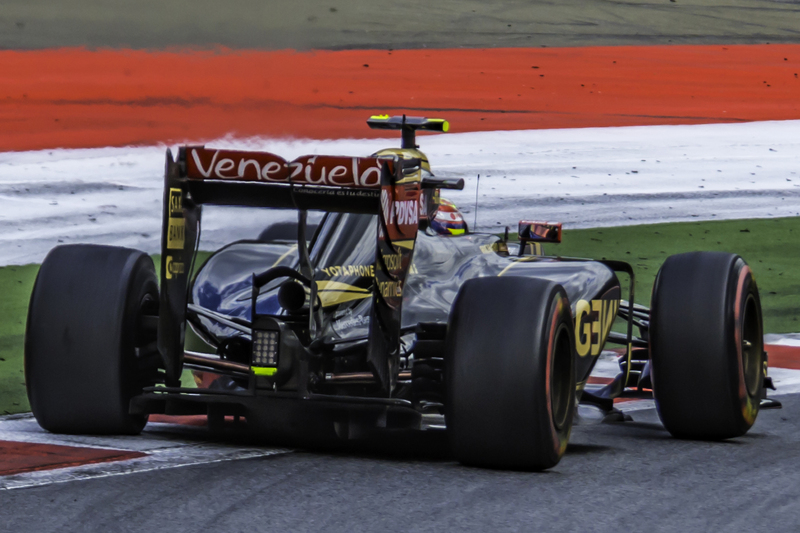 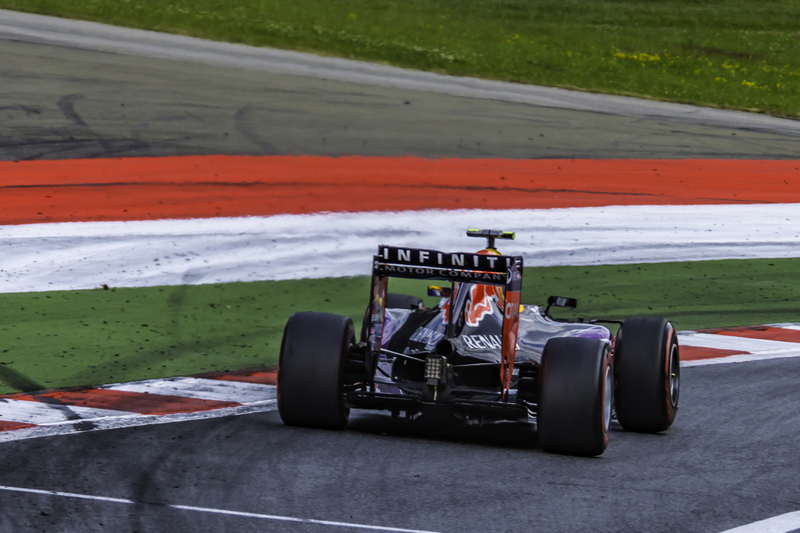 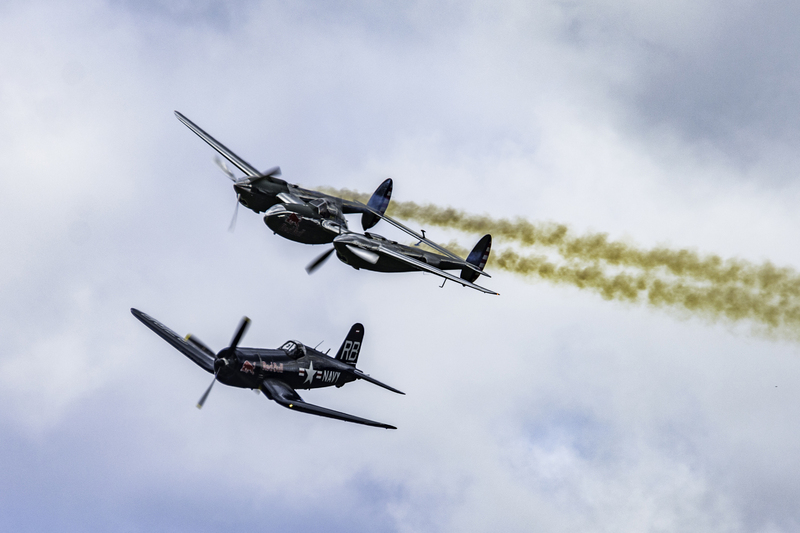 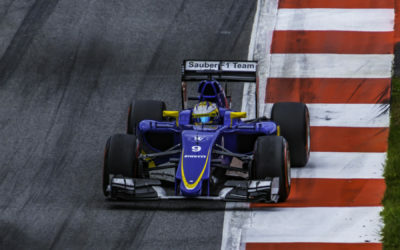 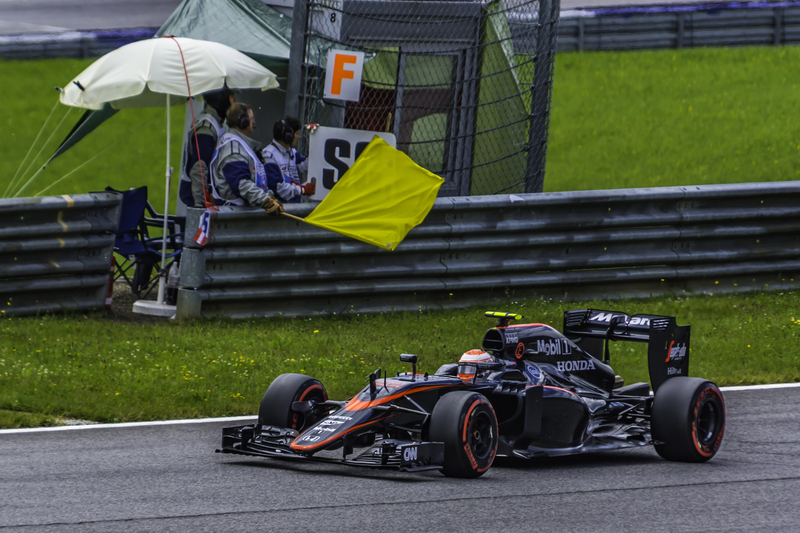 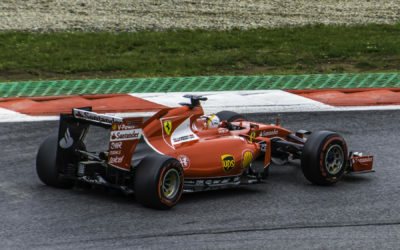 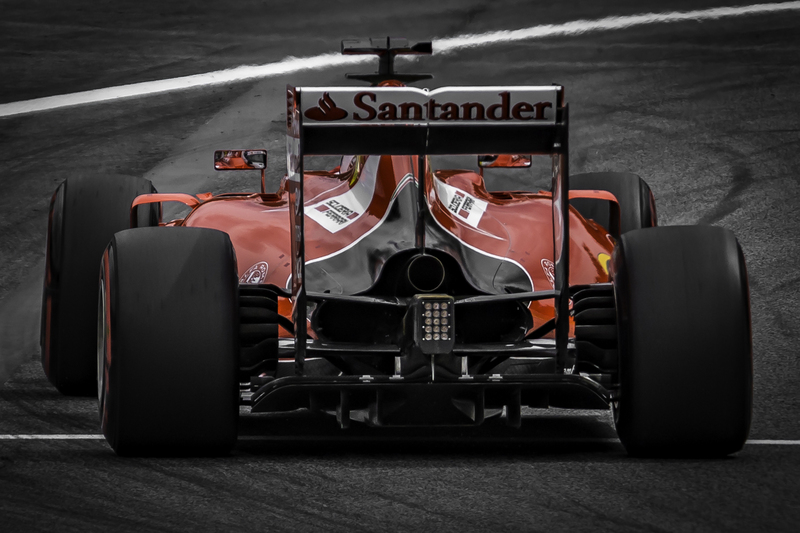 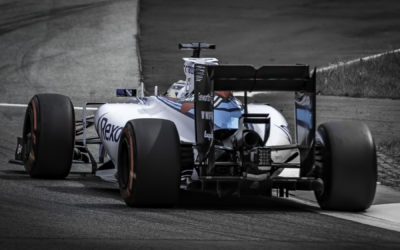 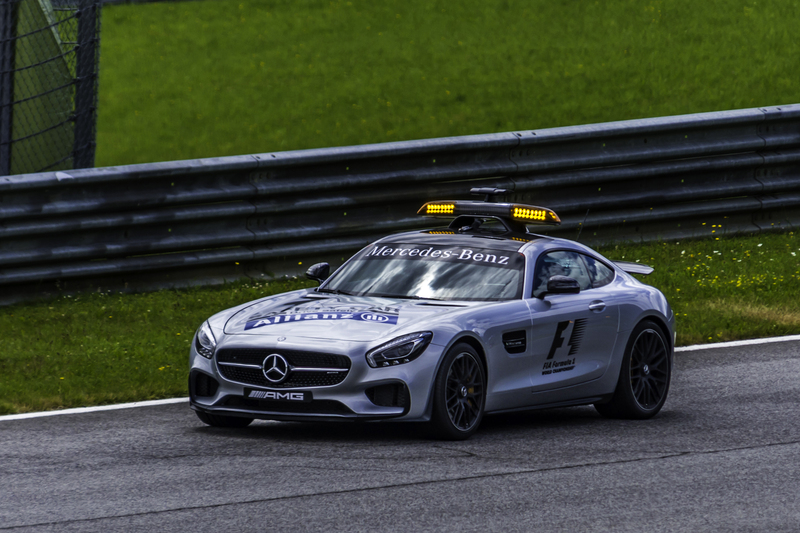 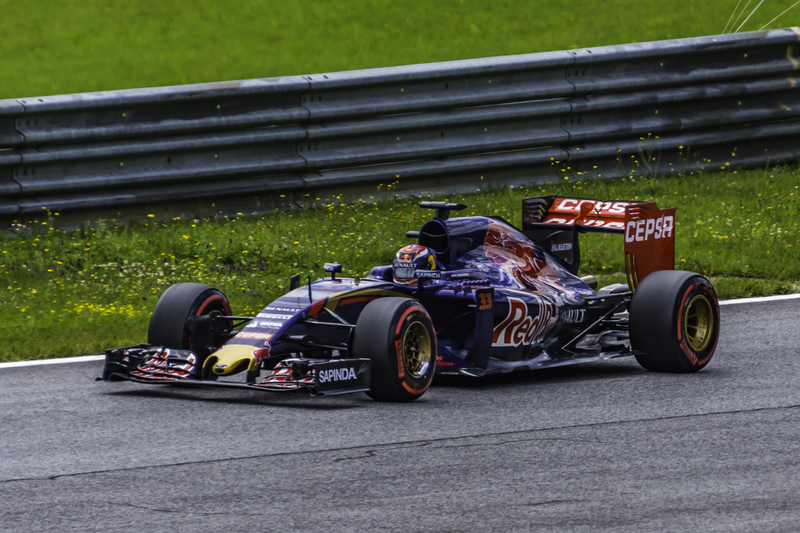 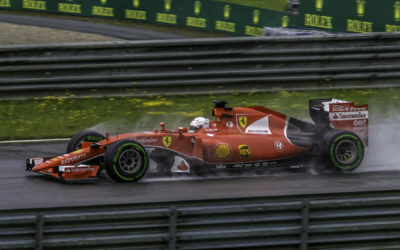 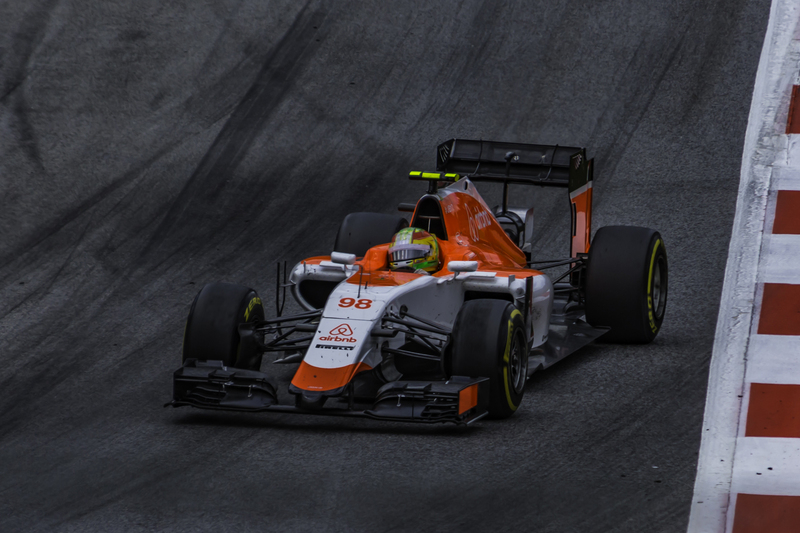 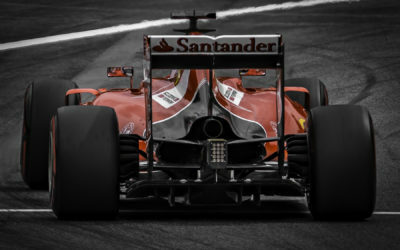 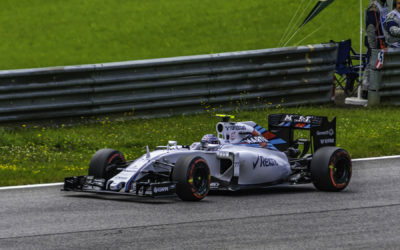 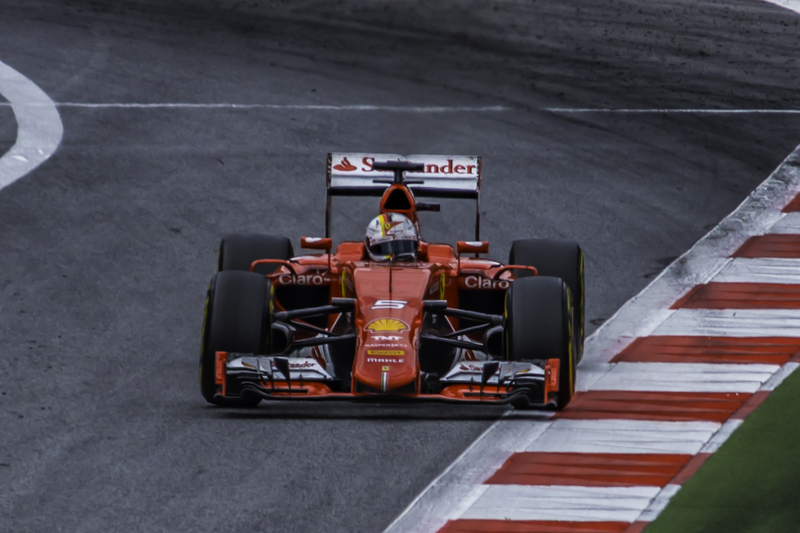 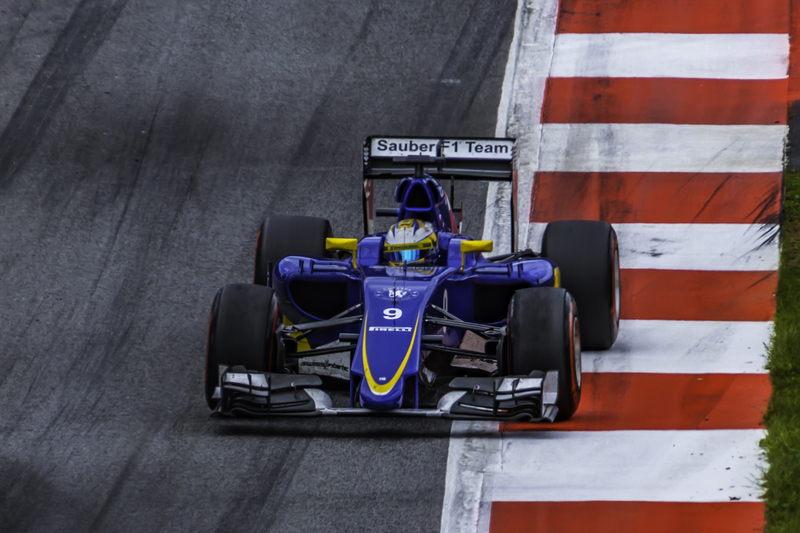 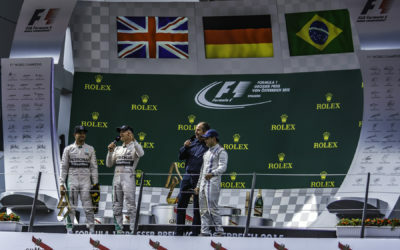 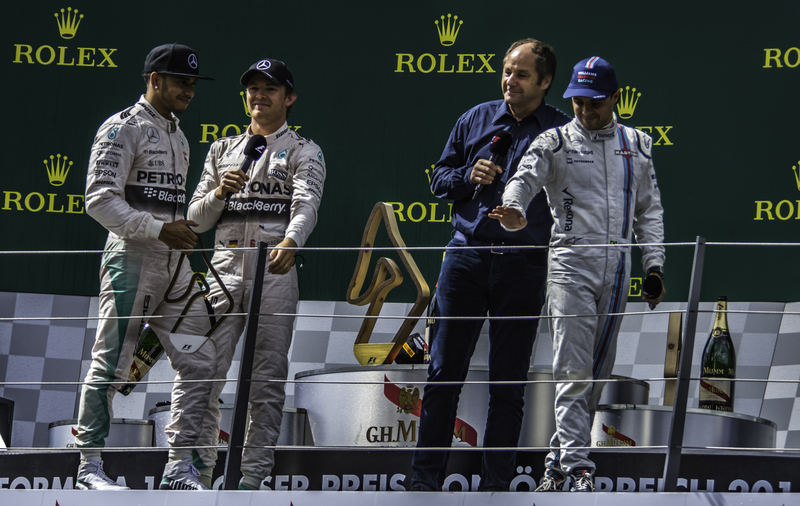 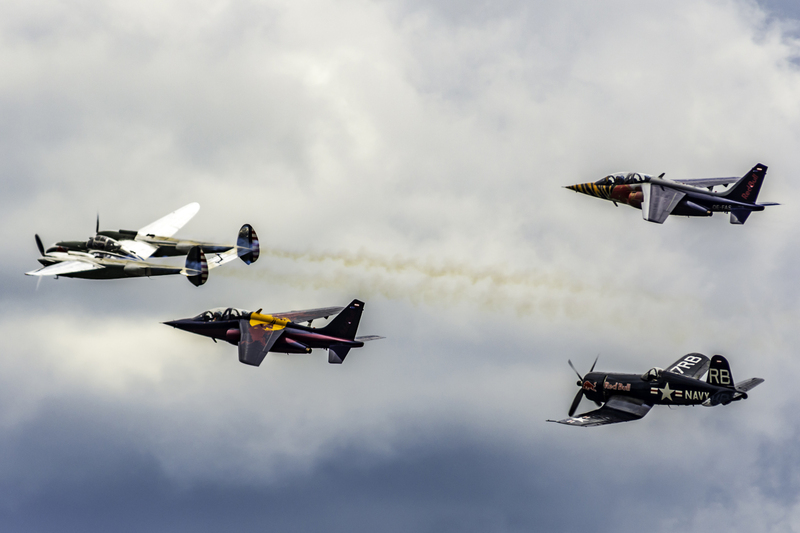 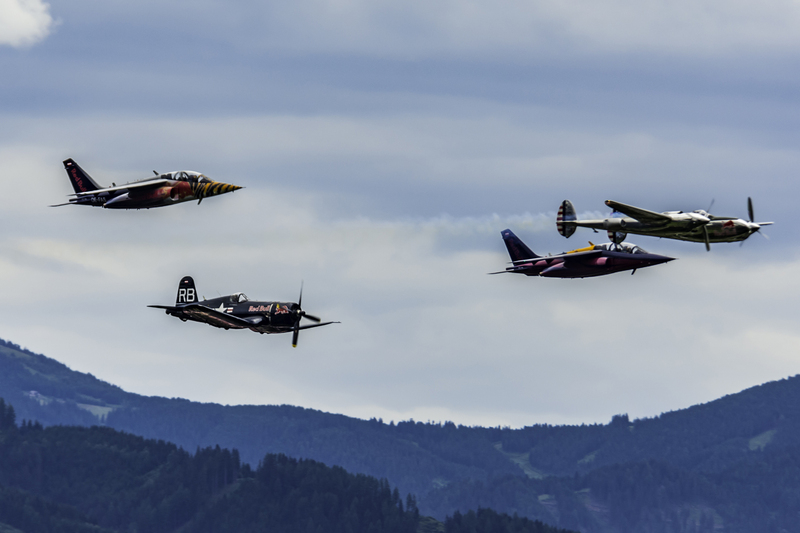 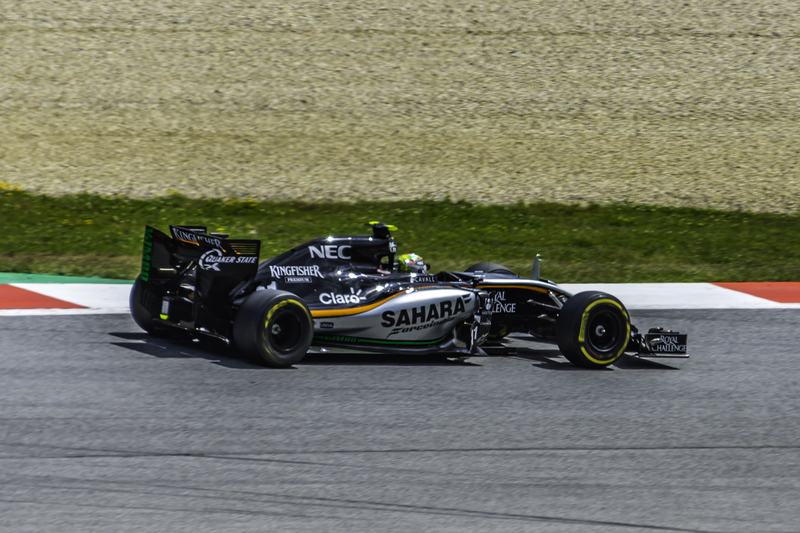 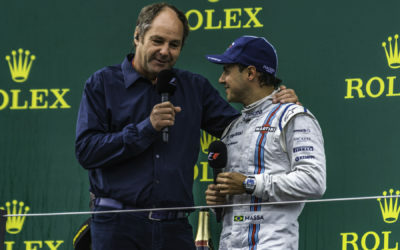 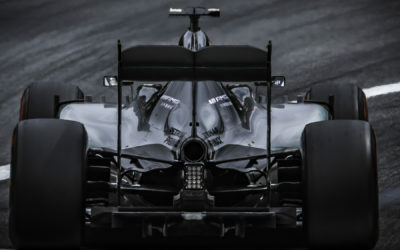 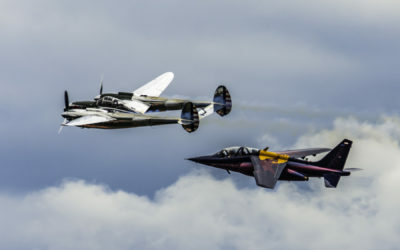 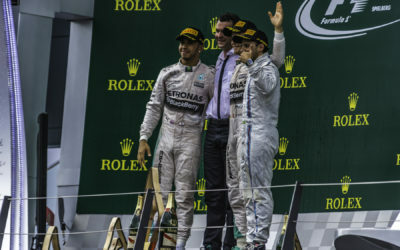 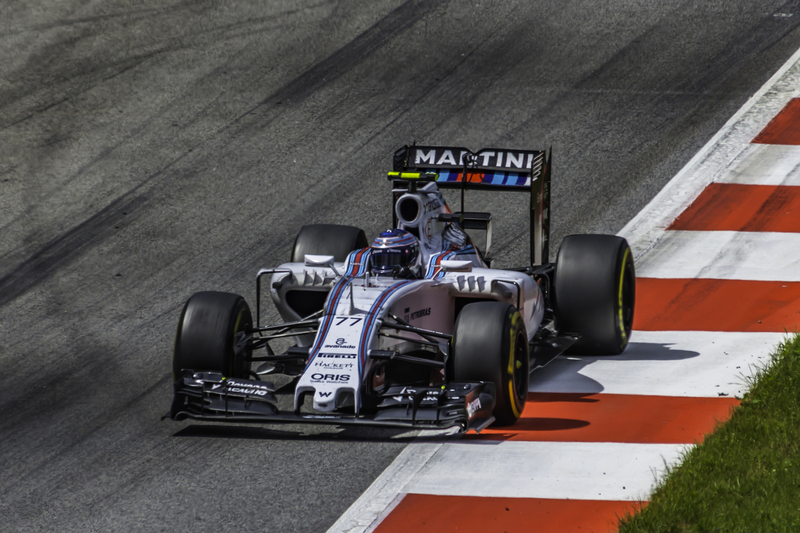 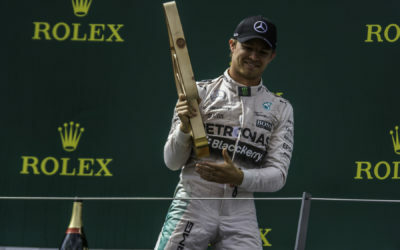 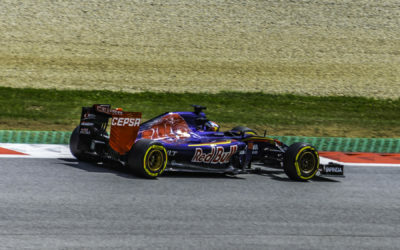 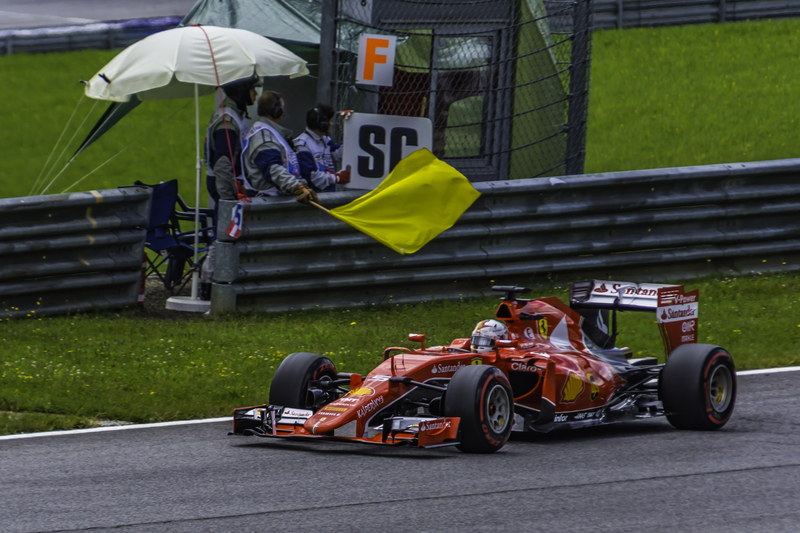 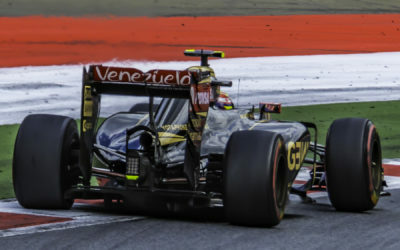 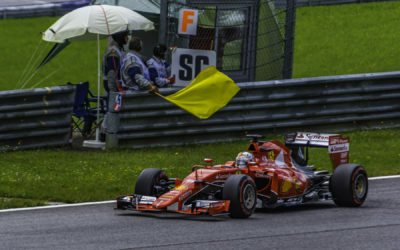 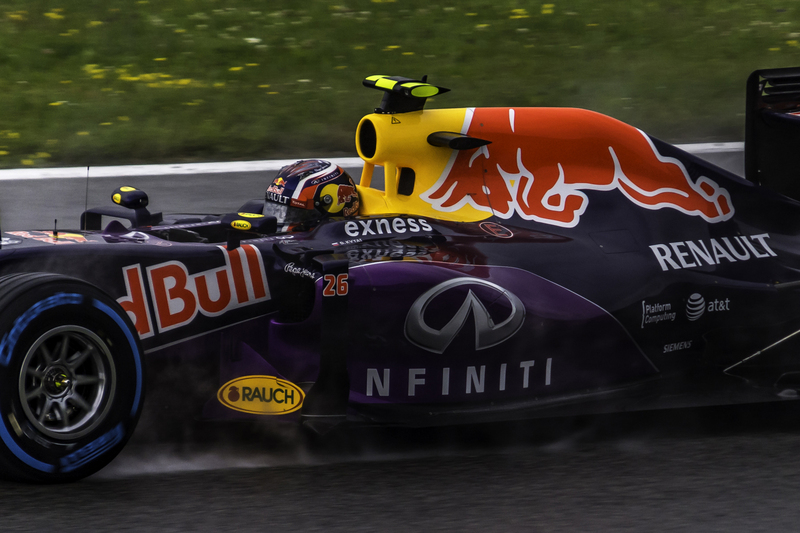 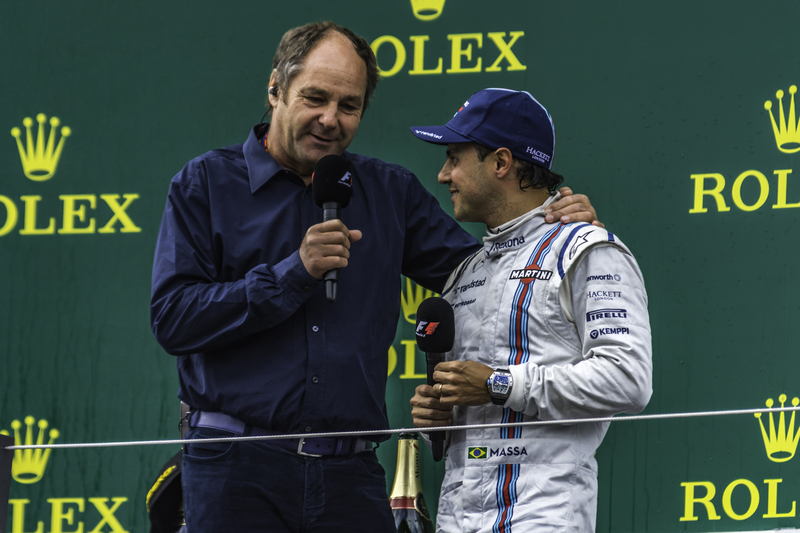 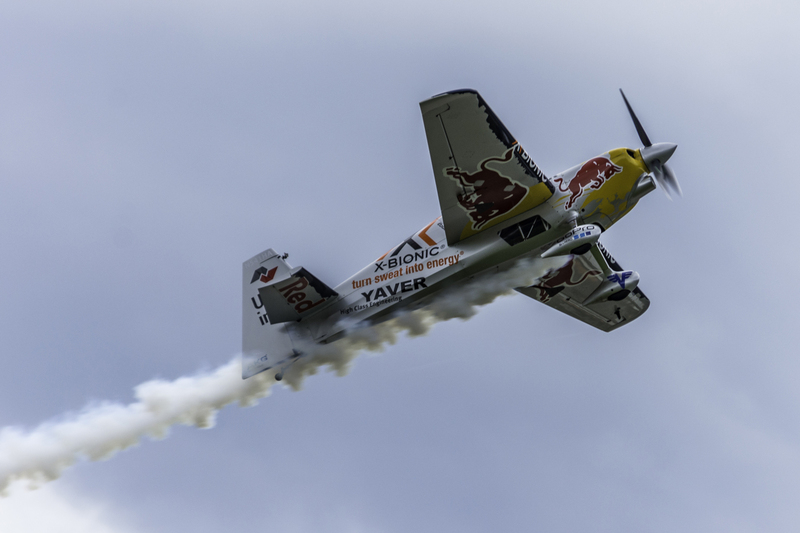 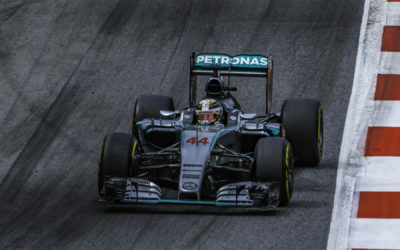 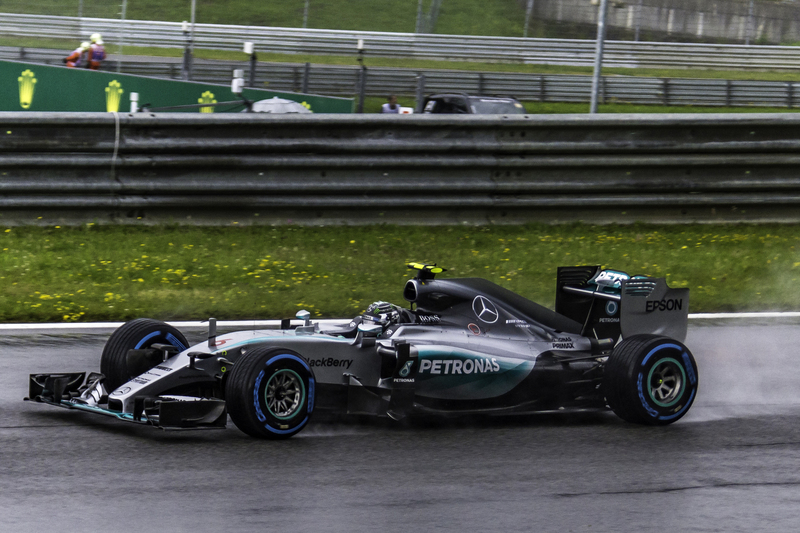 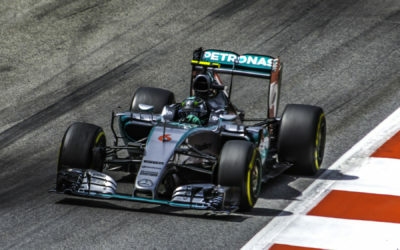 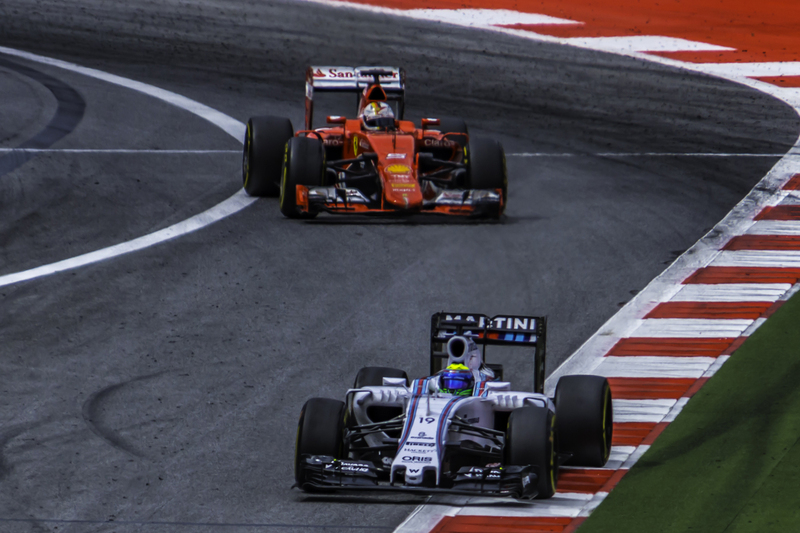 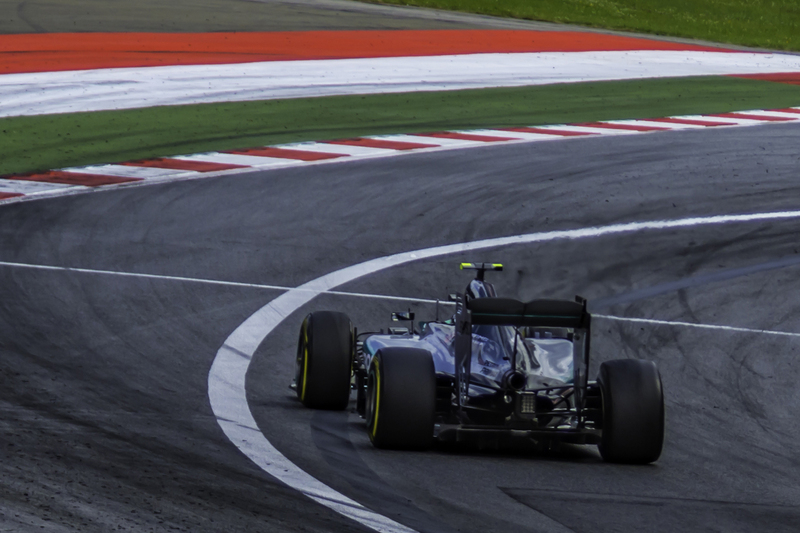 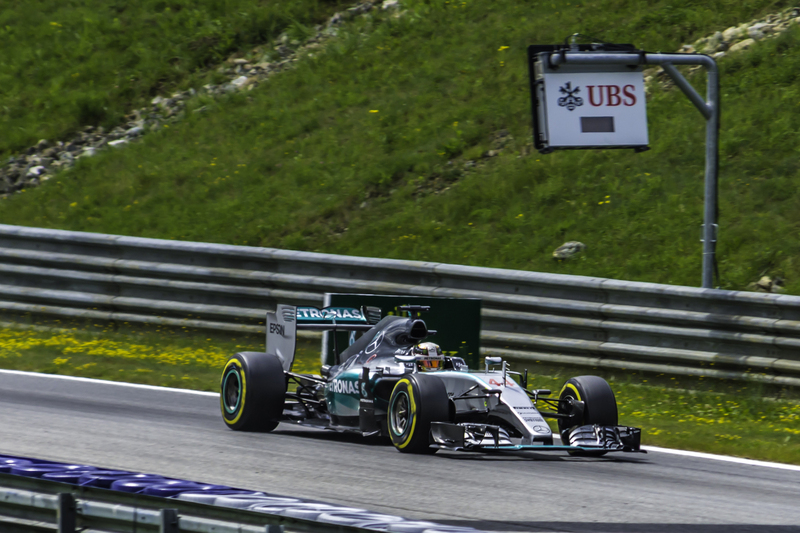 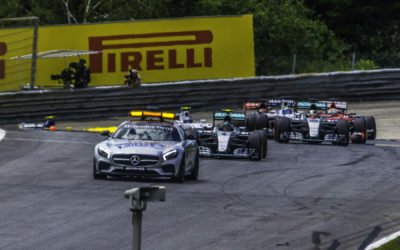 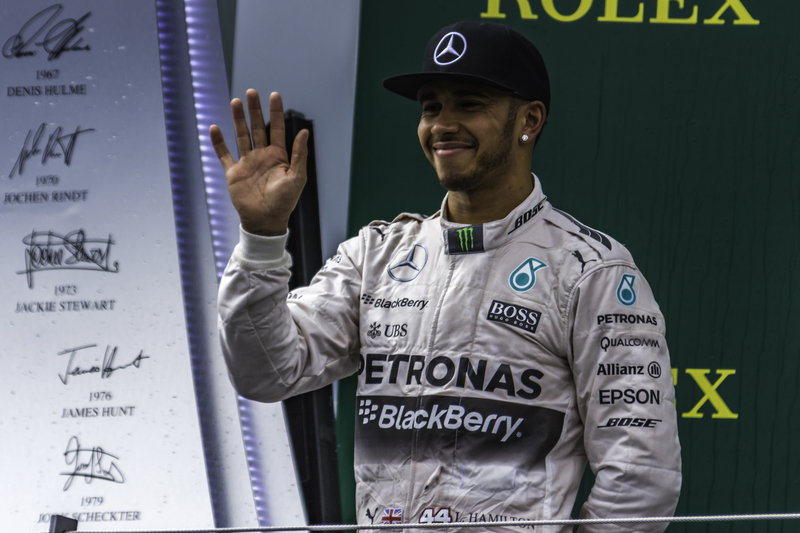 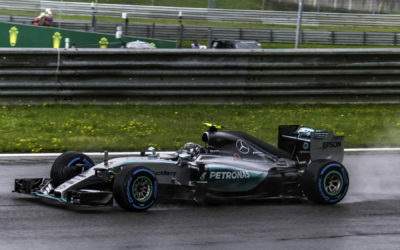 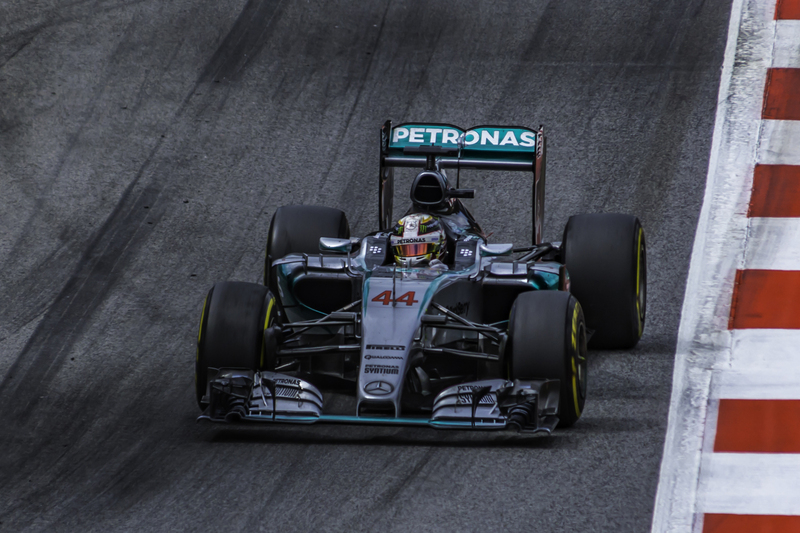 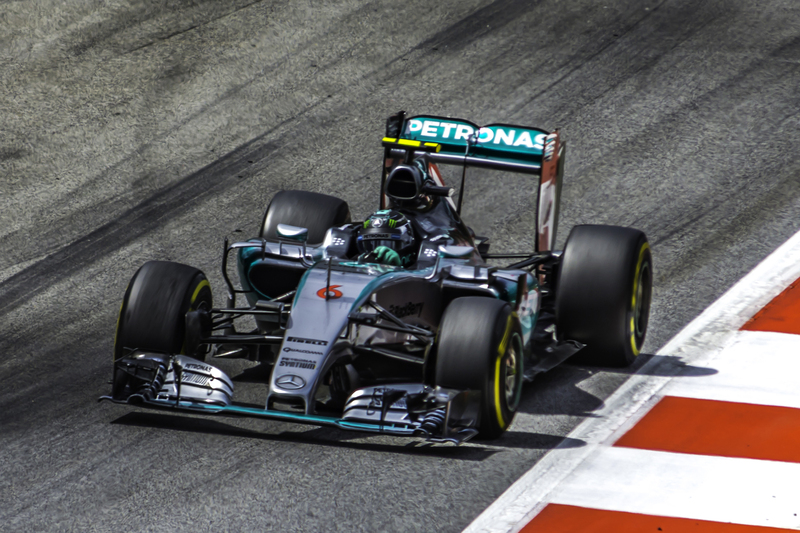 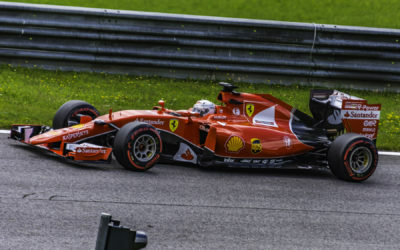 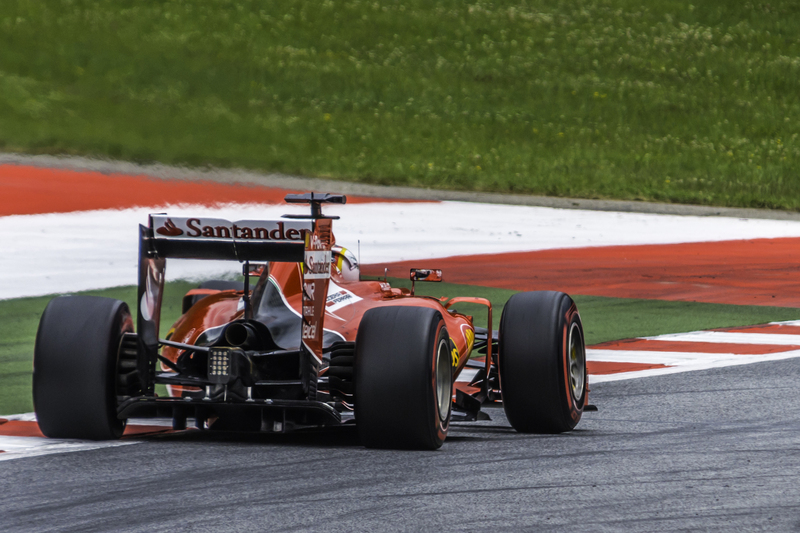 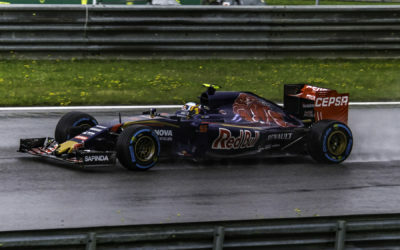 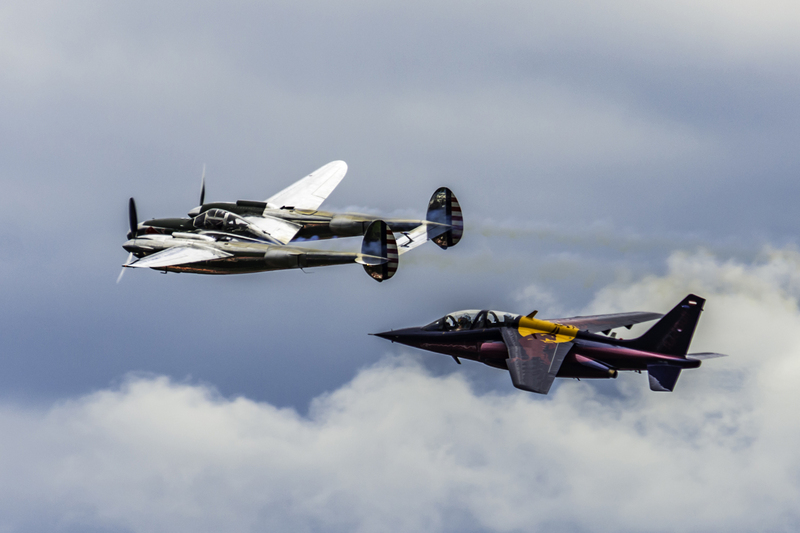 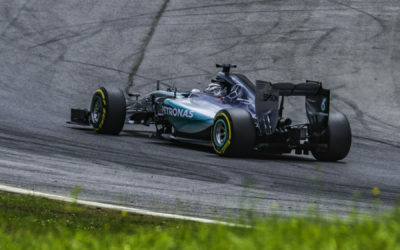 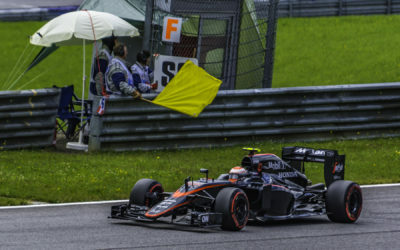 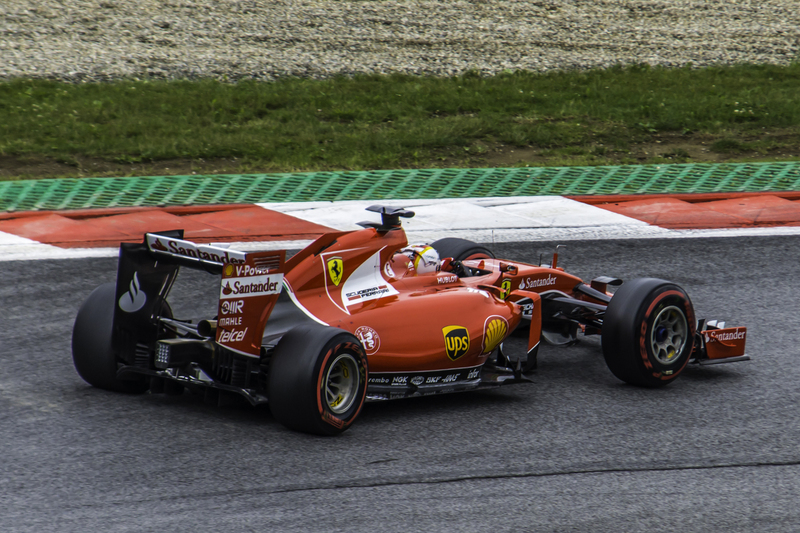 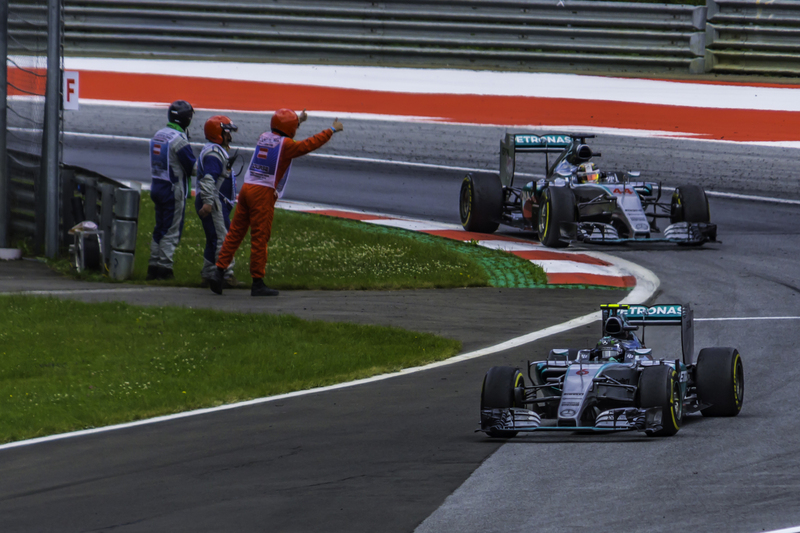 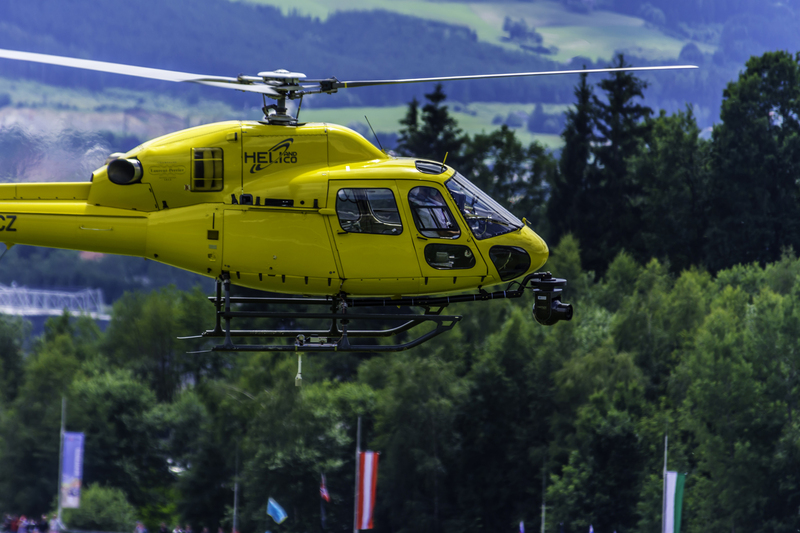 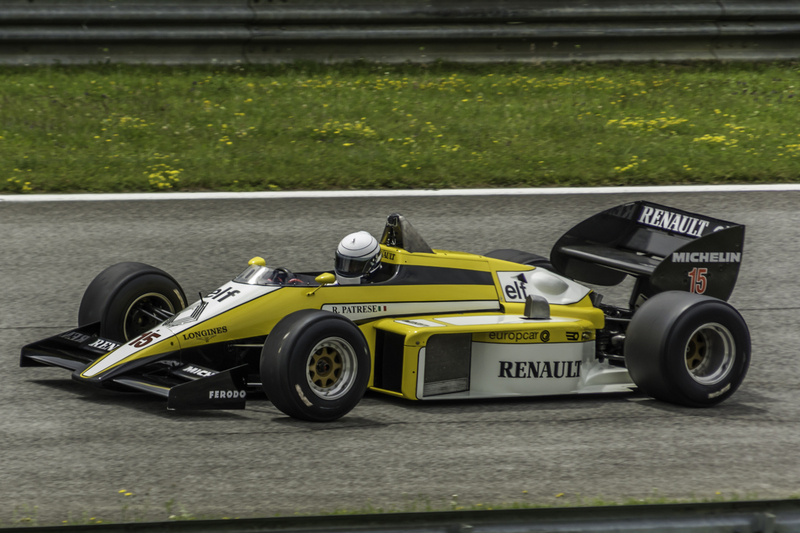 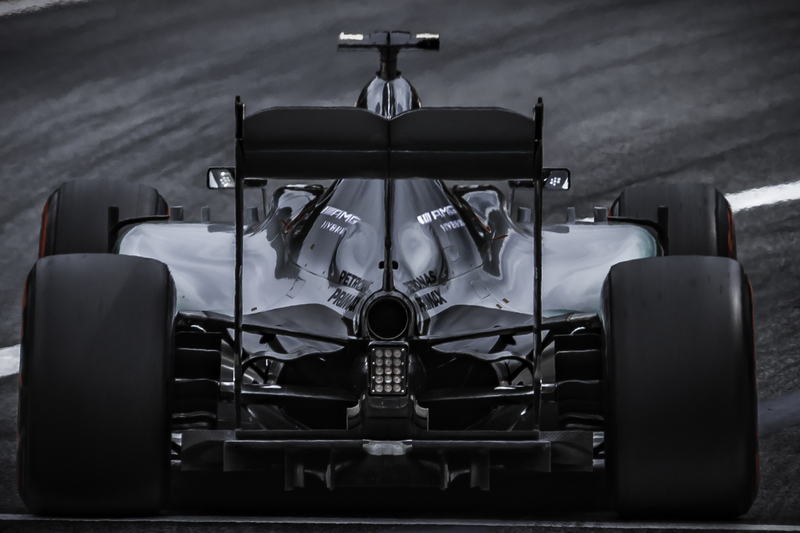 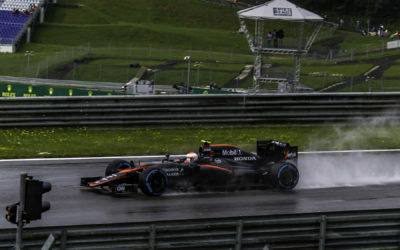 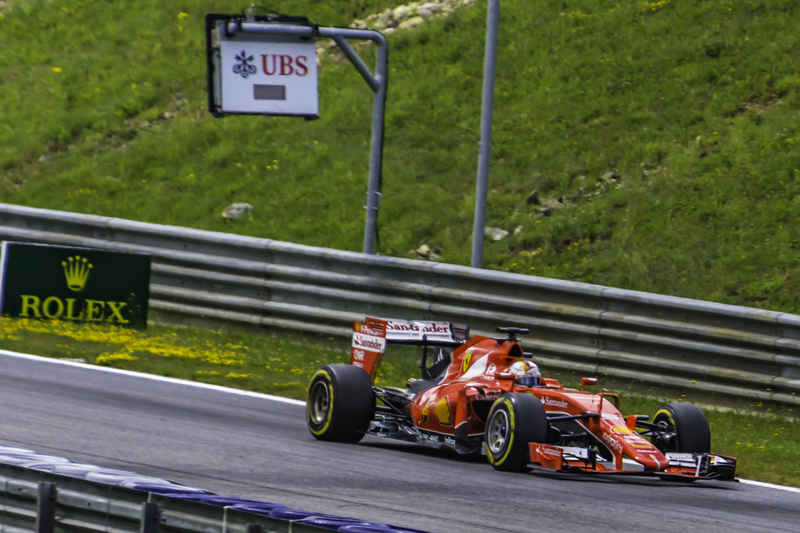 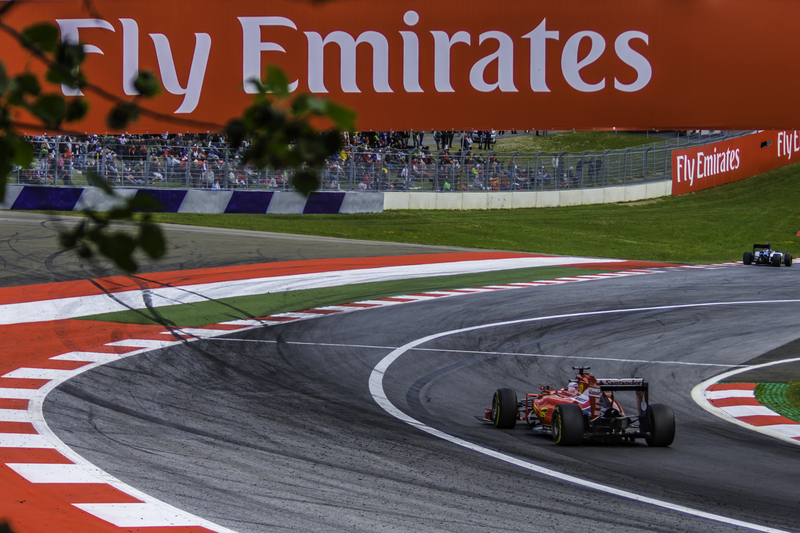 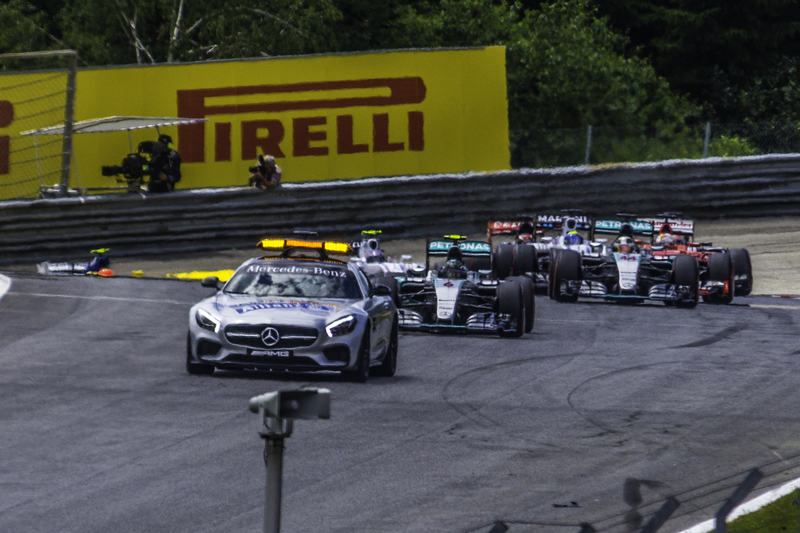 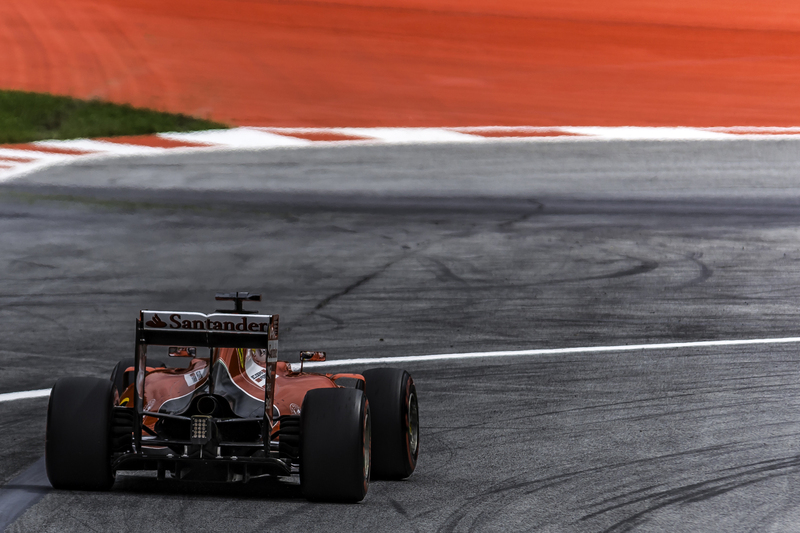 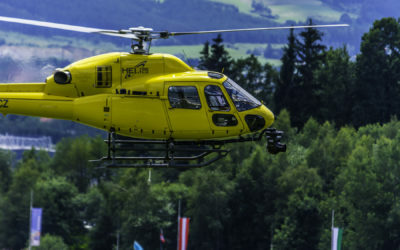 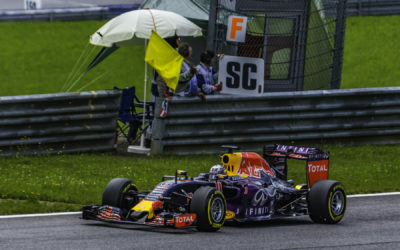 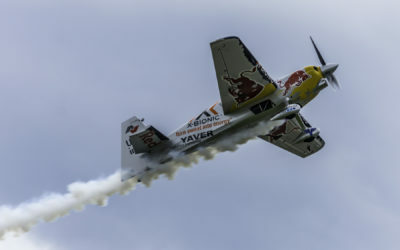 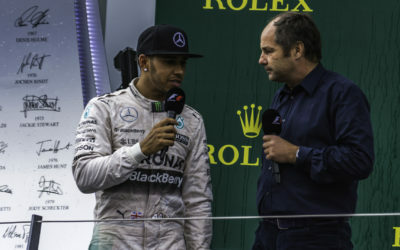 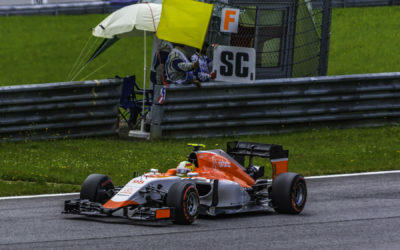 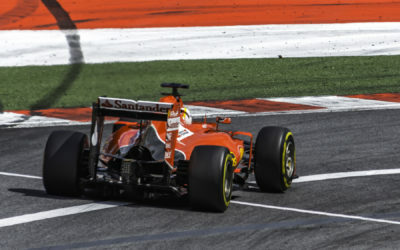 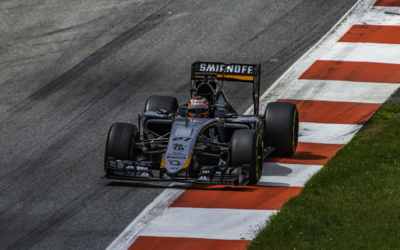 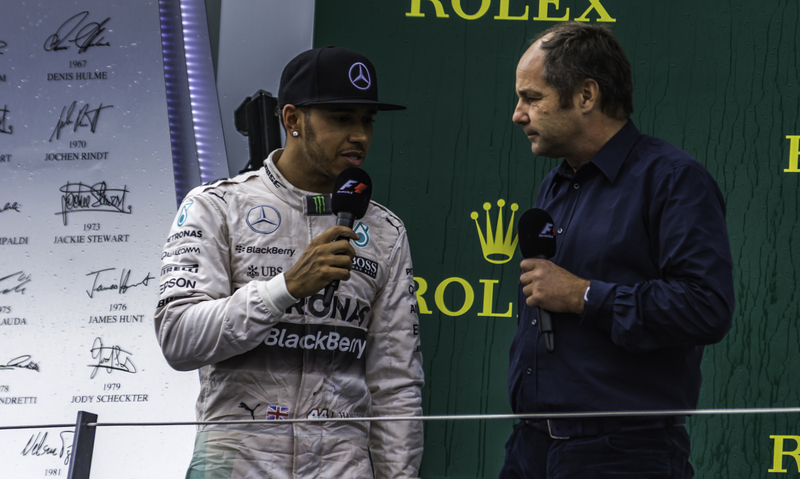 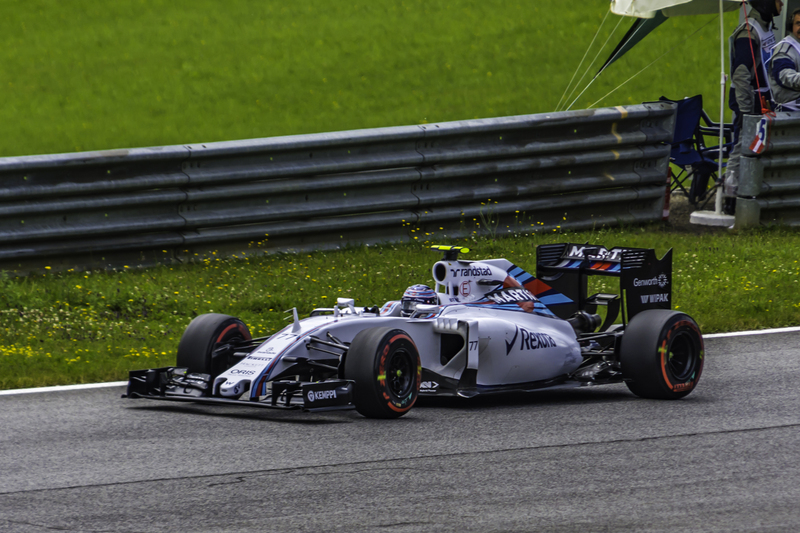 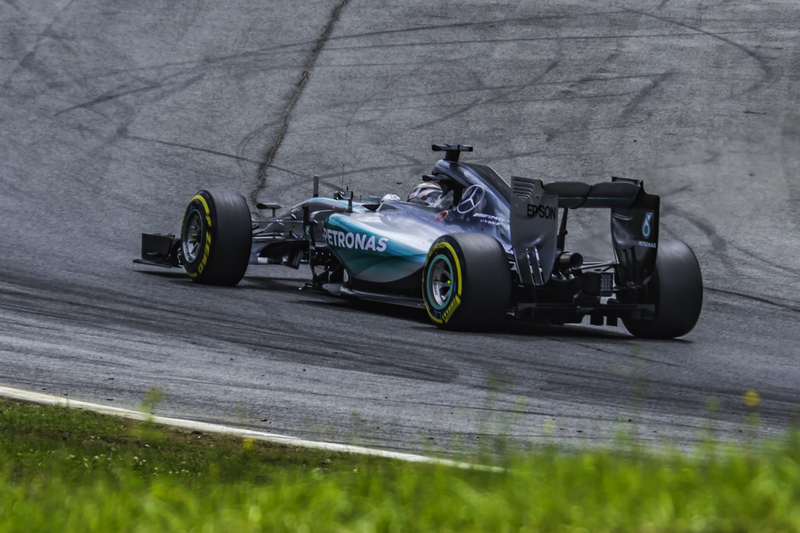 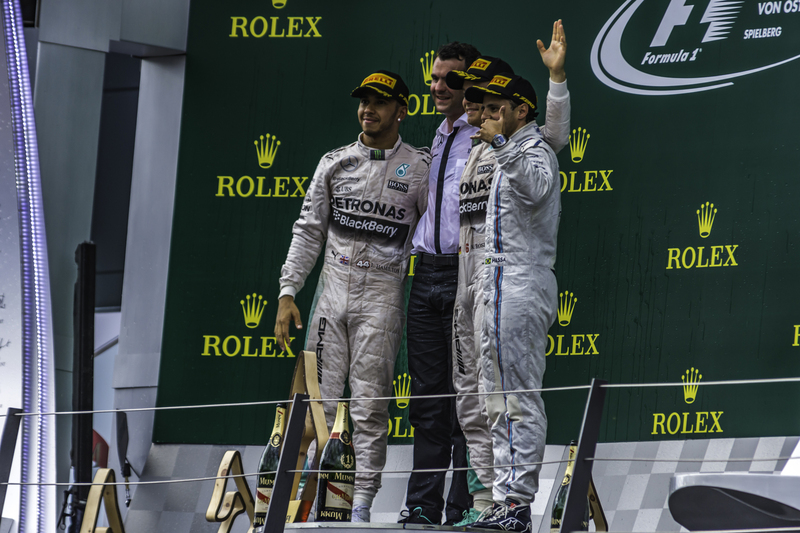 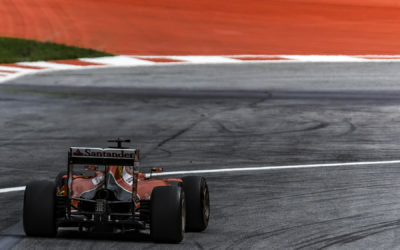 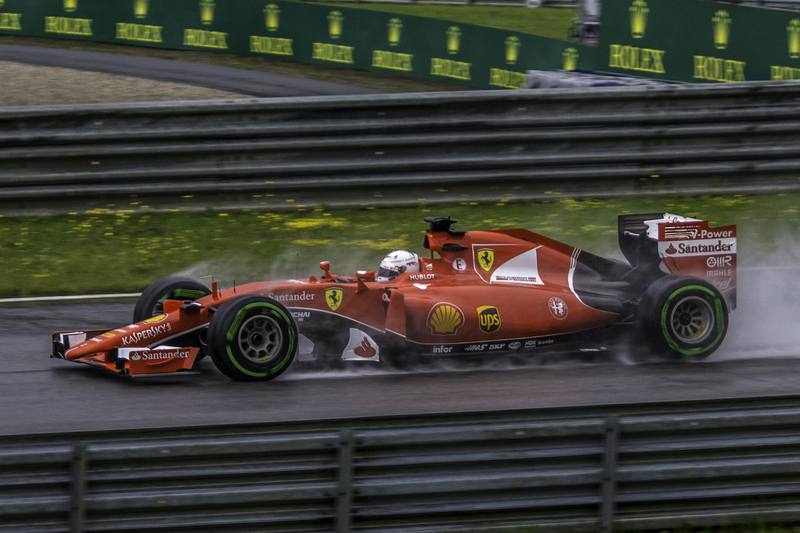 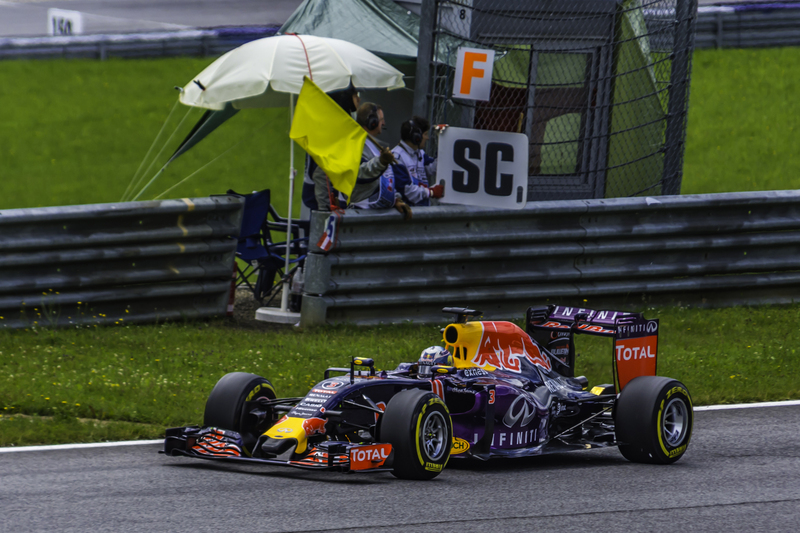 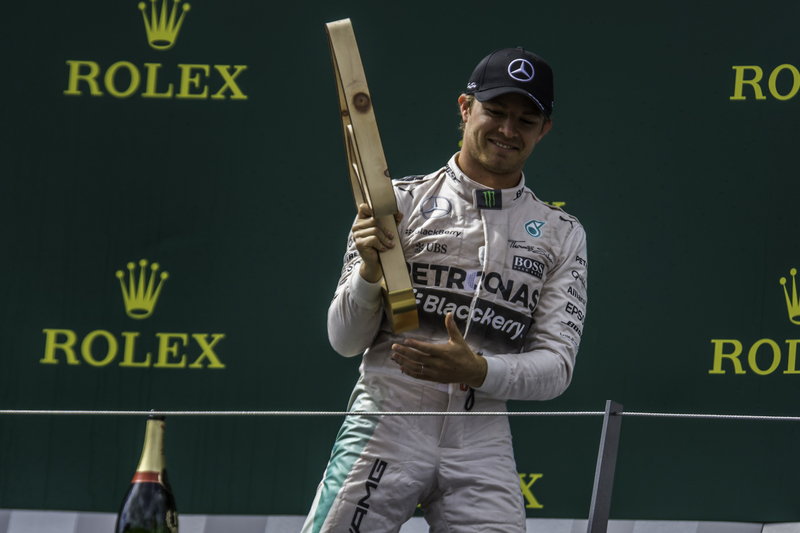 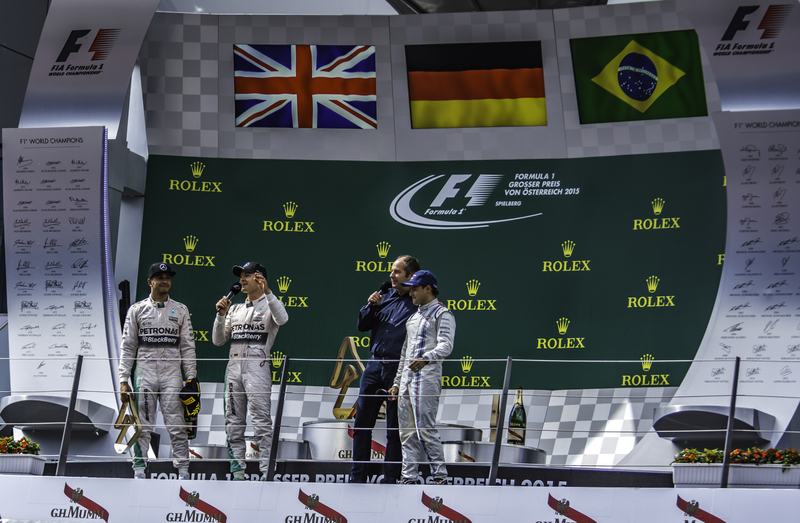 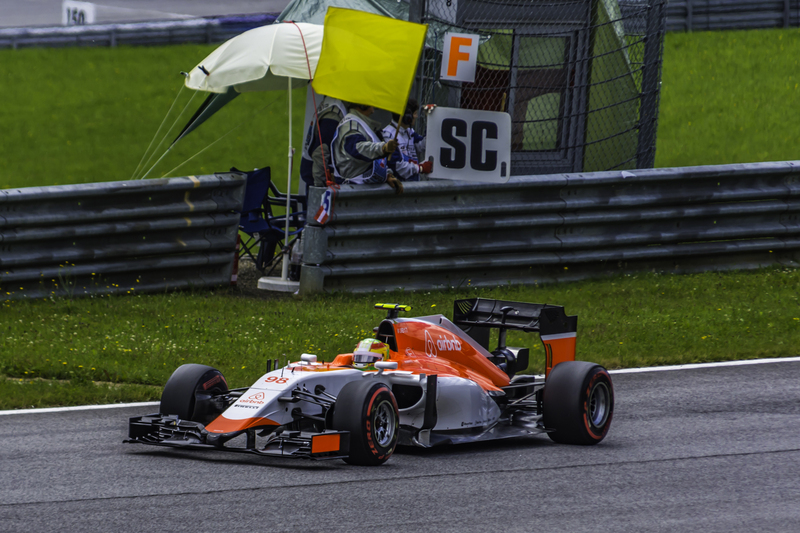 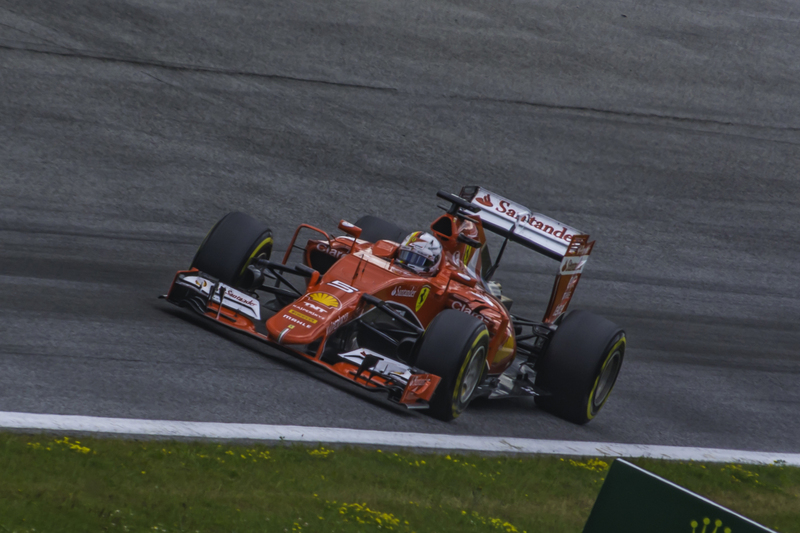 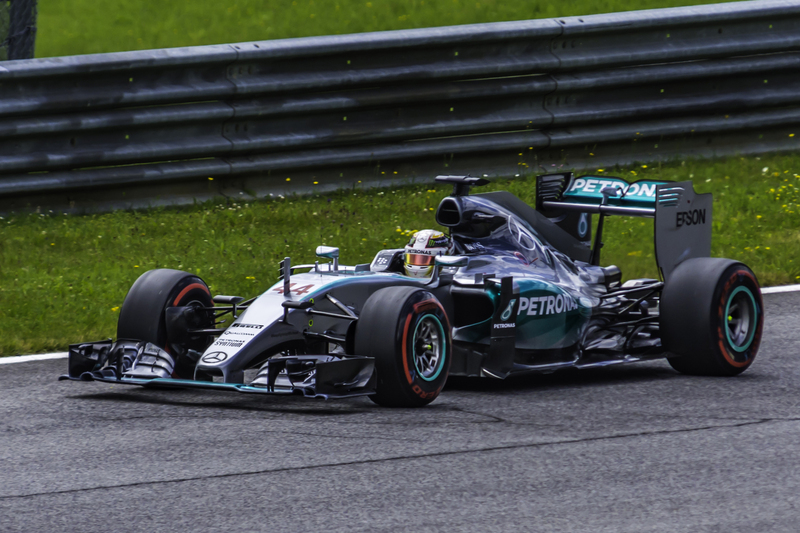 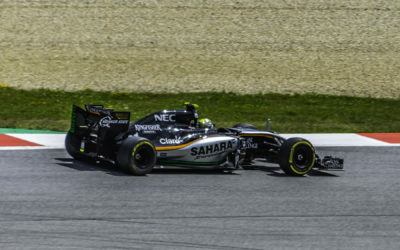 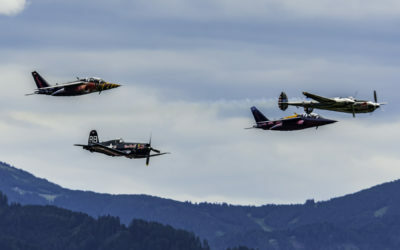 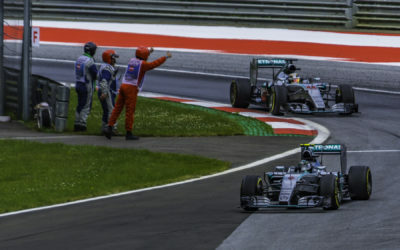 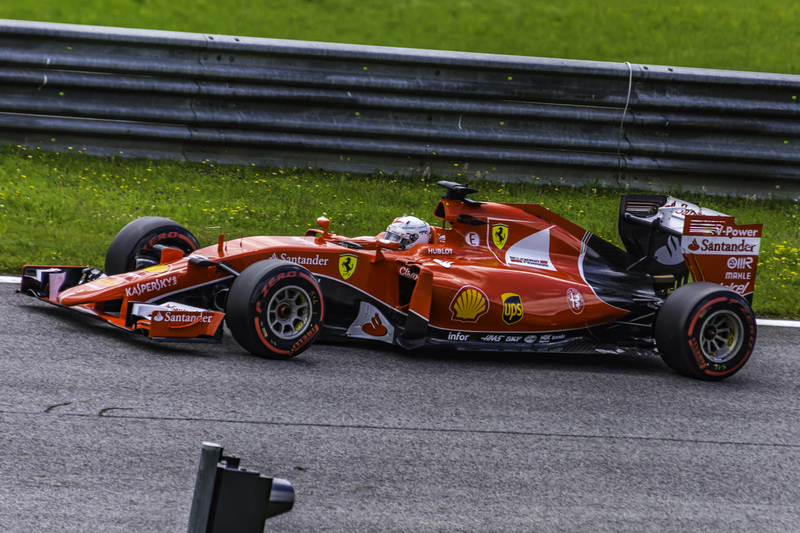 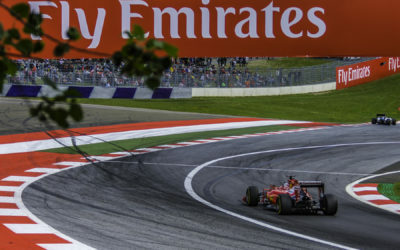 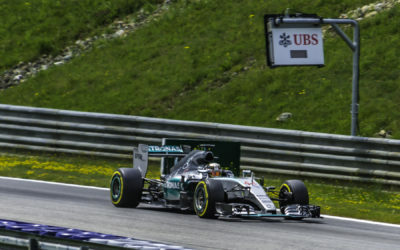 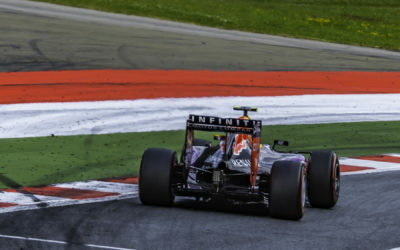 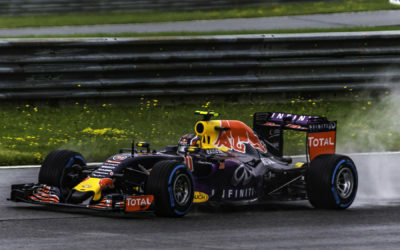 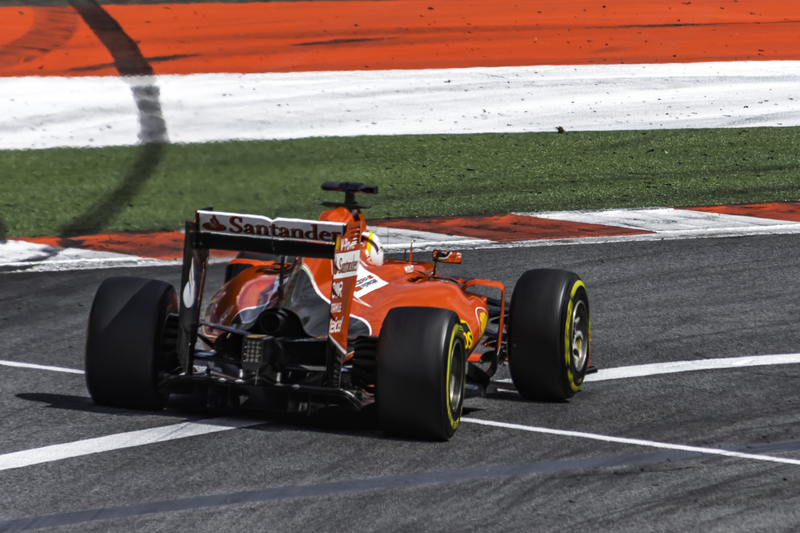 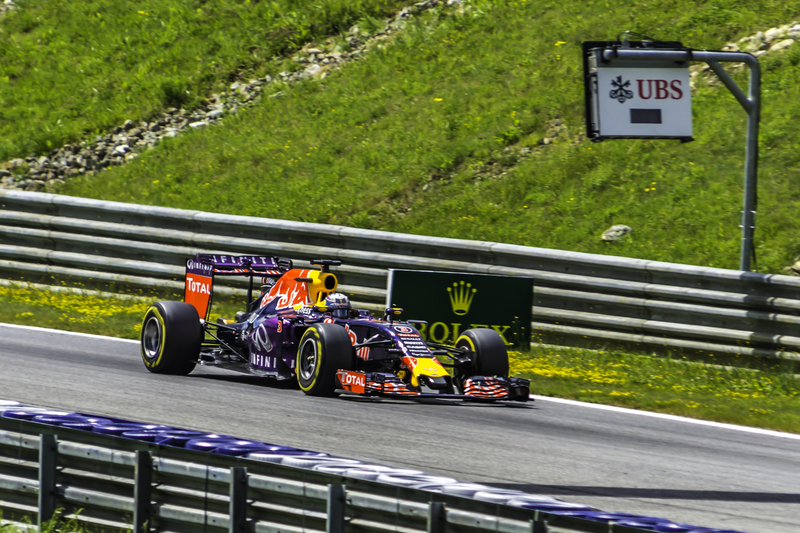 A selection of photos from the Austrian Grand Prix on the weekend of 20th/21st June 2015. 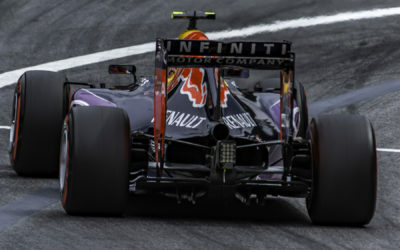 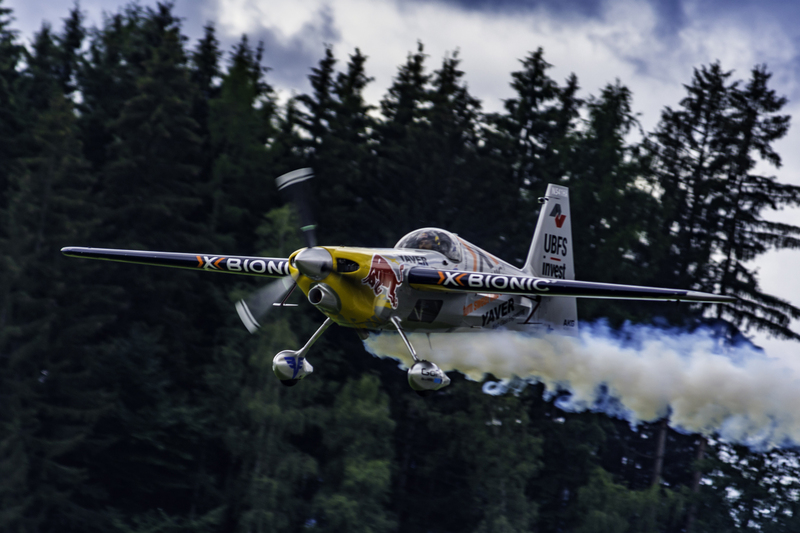 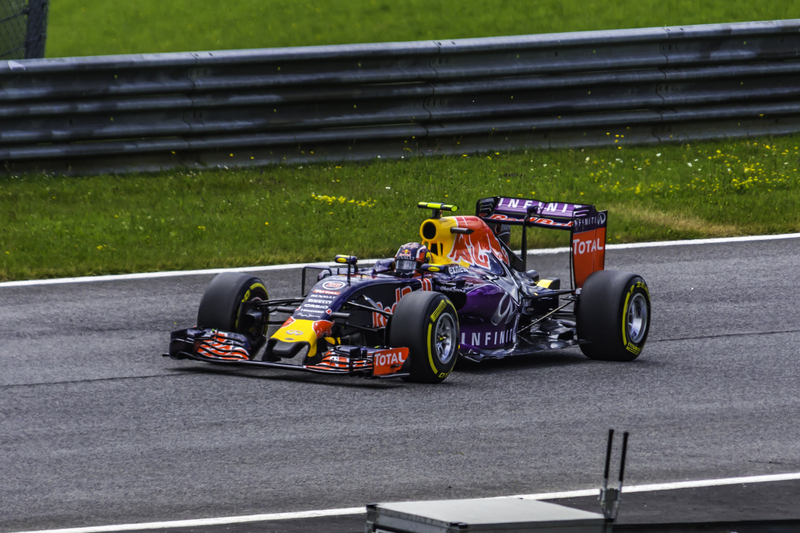 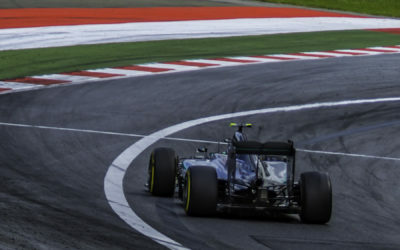 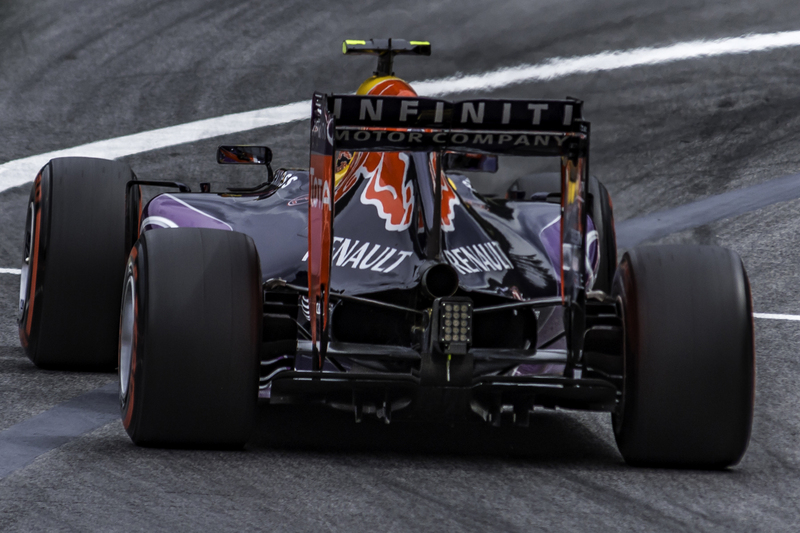 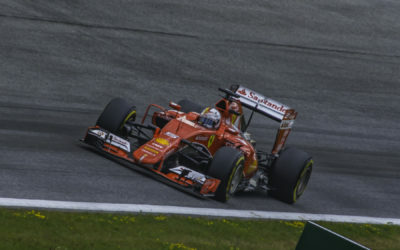 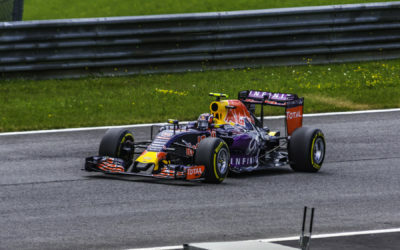 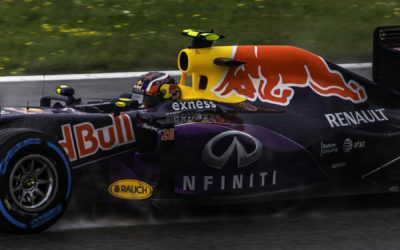 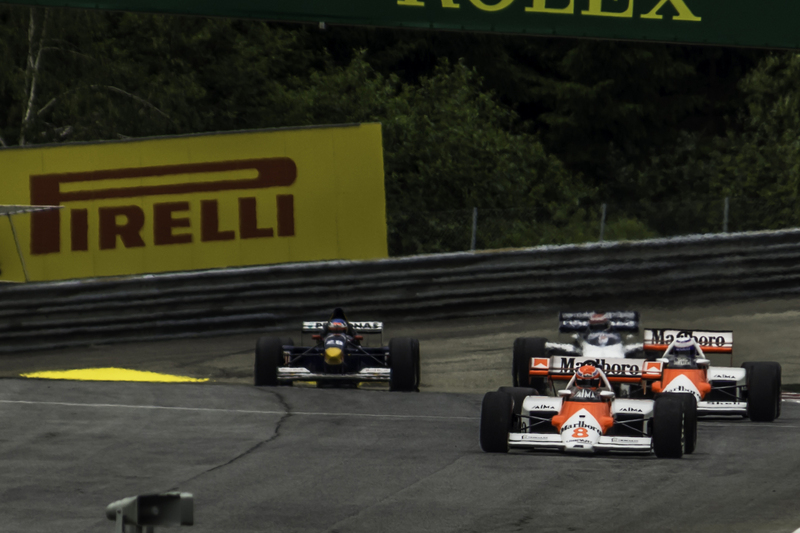 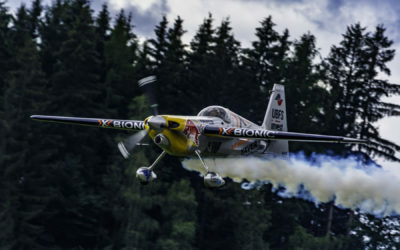 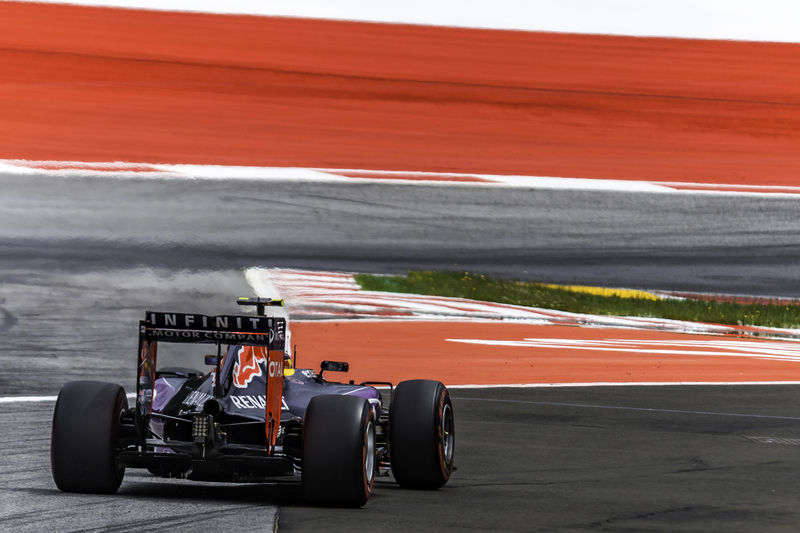 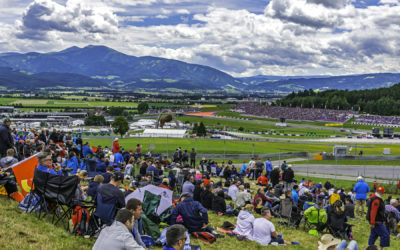 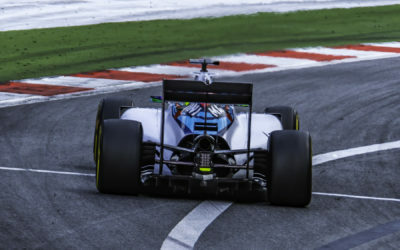 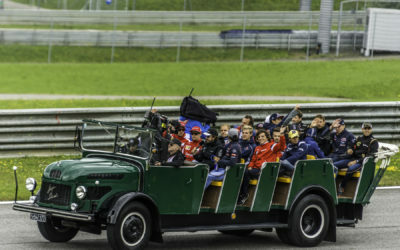 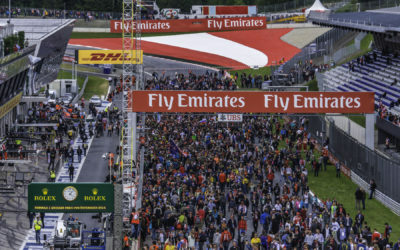 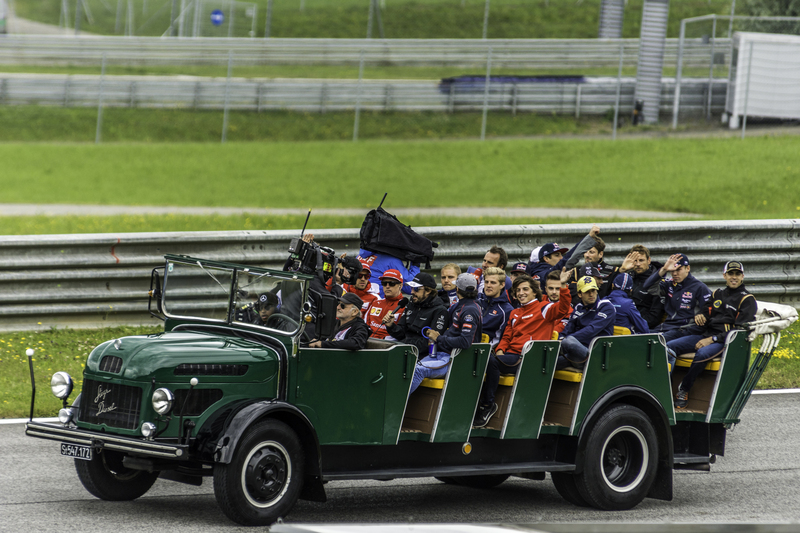 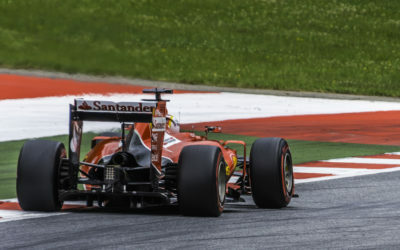 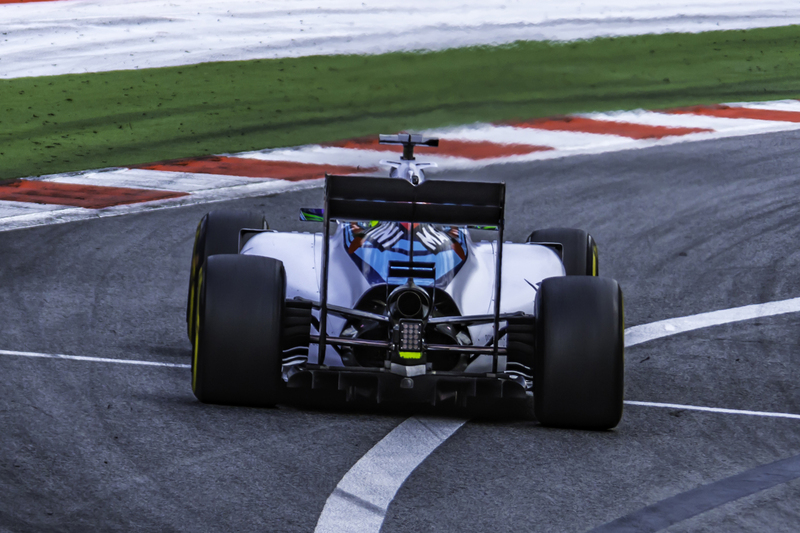 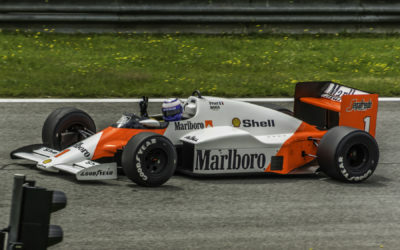 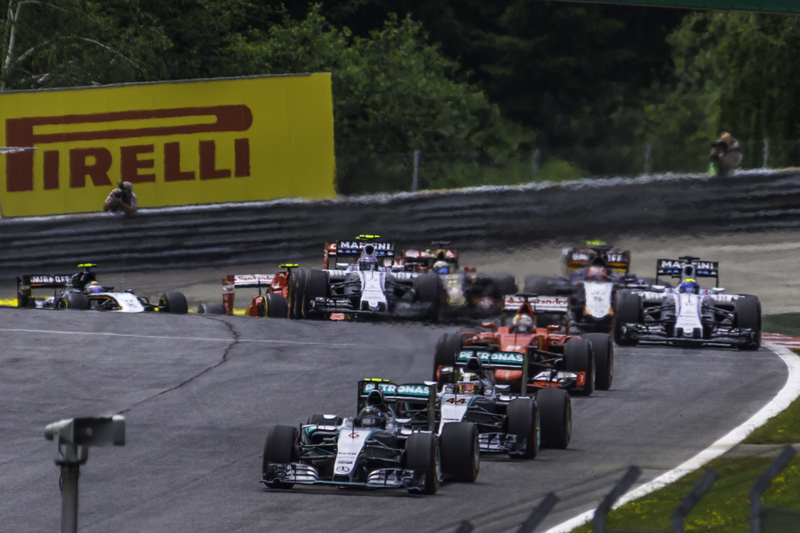 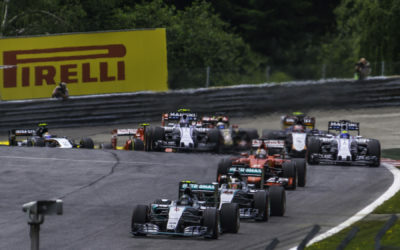 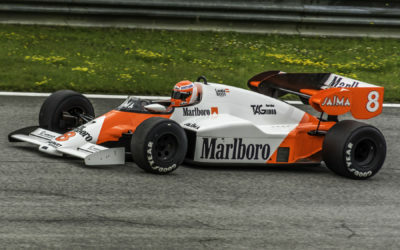 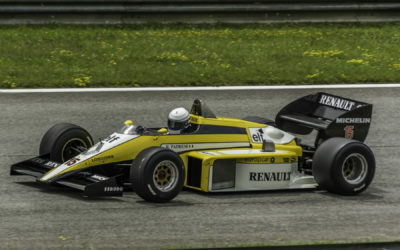 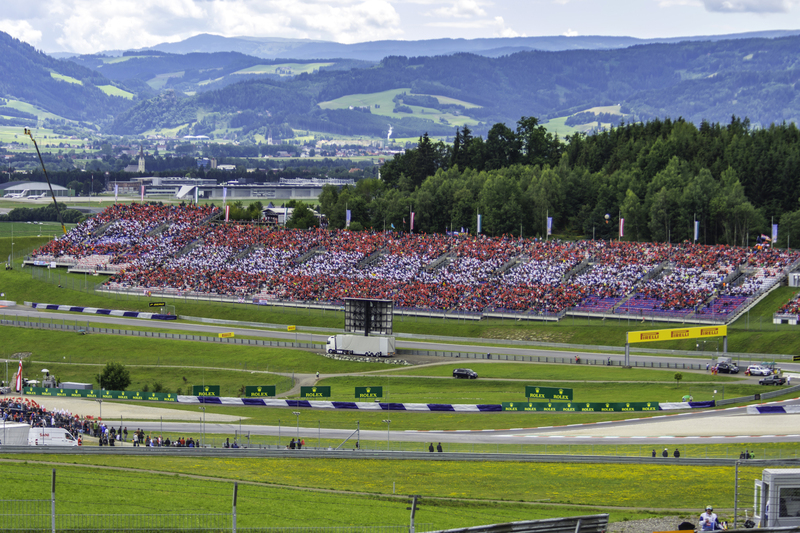 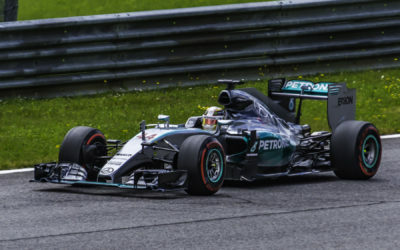 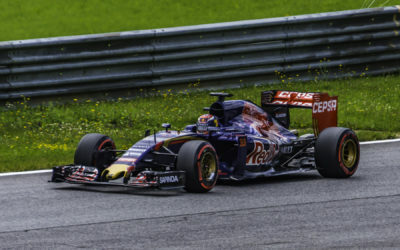 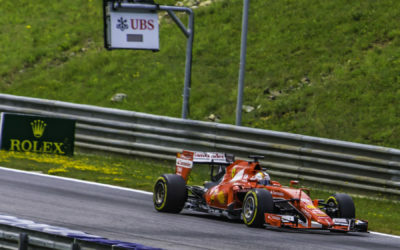 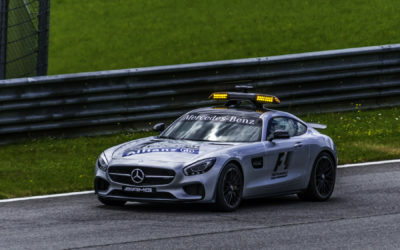 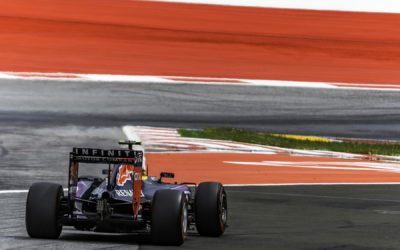 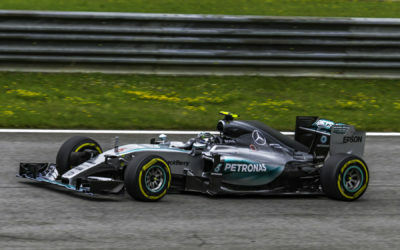 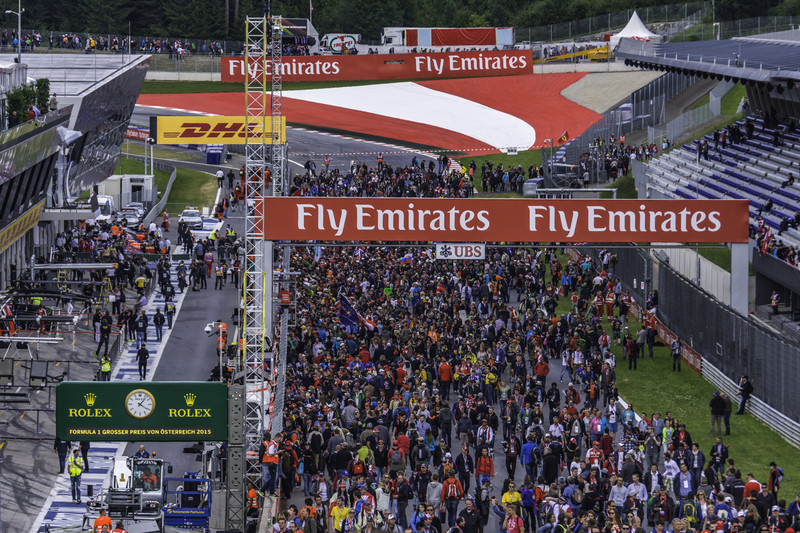 This was F1’s second visit to the revamped Red Bull Ring in Speilberg. 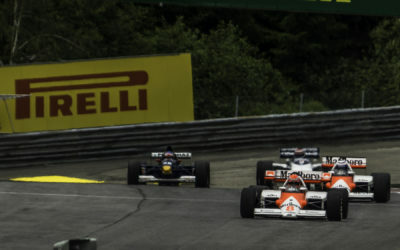 Previously it was the A1 Ring & its last race was held in 2003. 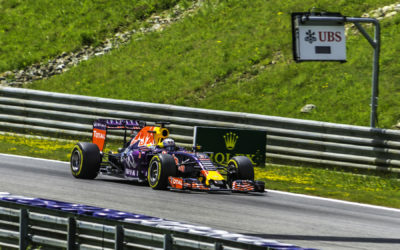 The owner of Red Bull bought the track and gave it a revamp. 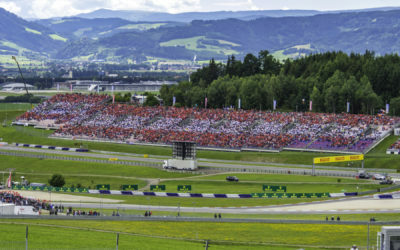 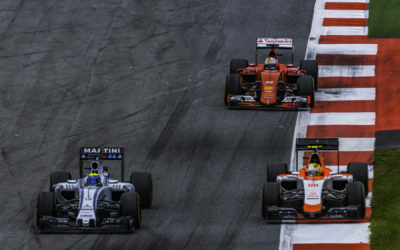 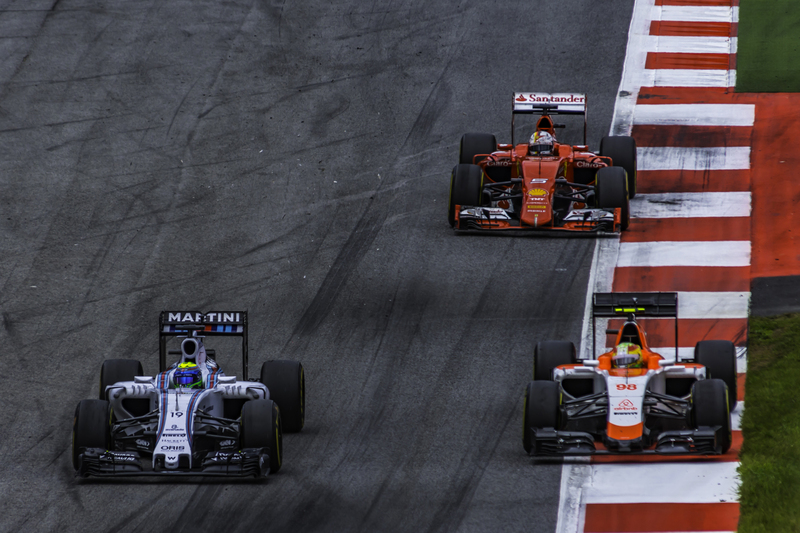 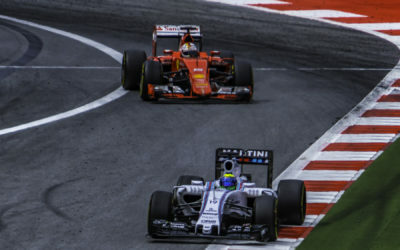 This seen the return of the Austrian Grand Prix on the F1 calendar in 2014. 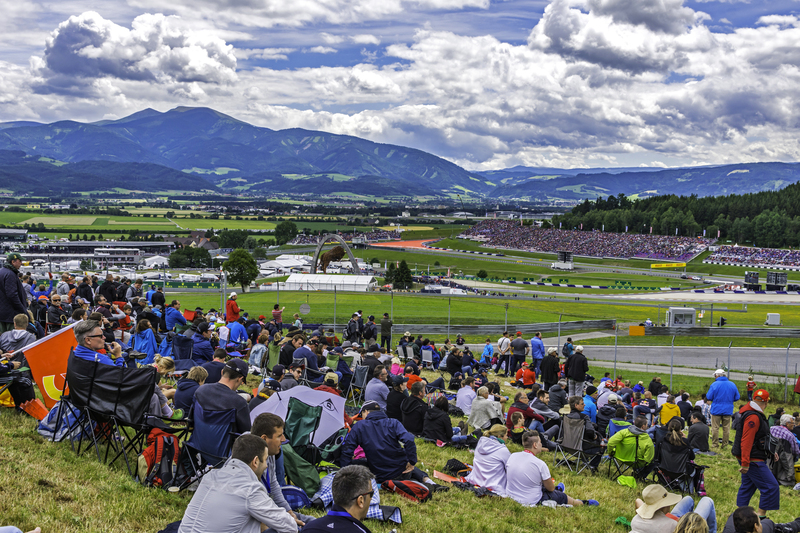 It is a spectacular setting in Southern Austrian amongst the Styrian Mountains. 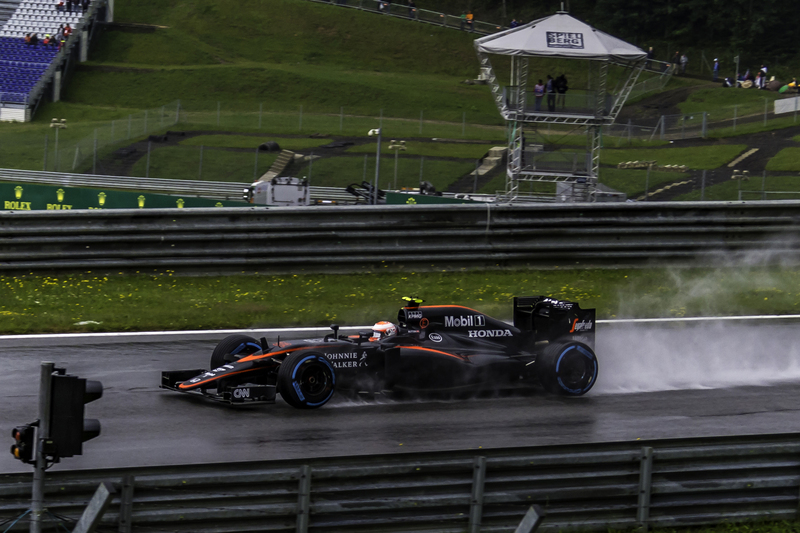 There was a bit of rain on the Saturday before qualifying but the weather stayed dry on race day.